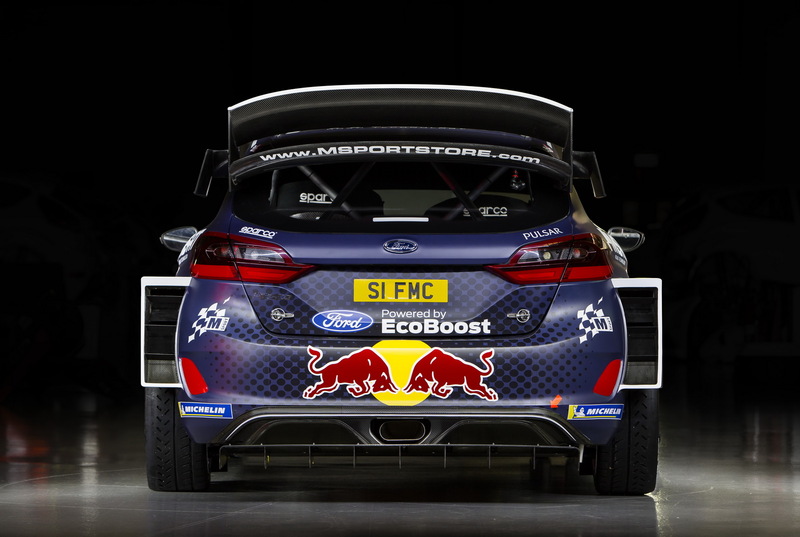 Ford has officially announced its financial and technical support to the M-Sport Ford World Rally Team for the 2018 season. 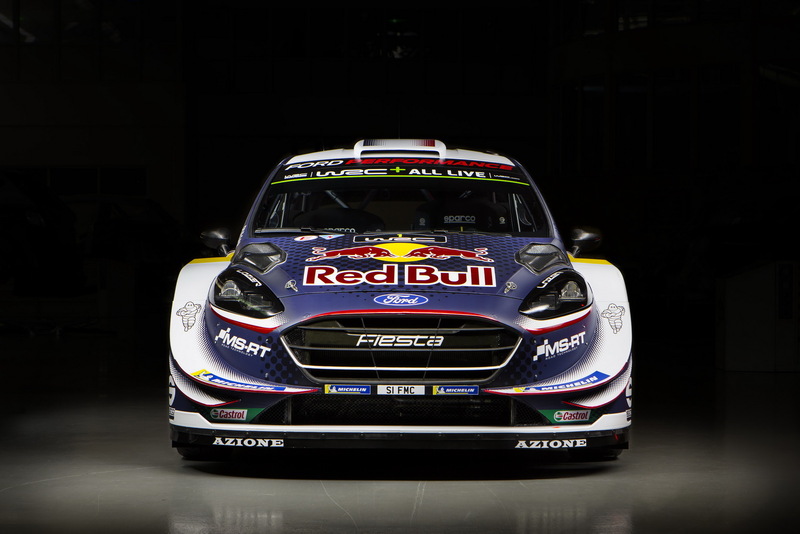 Following an earlier report on the matter, Ford officially returns to WRC through M-Sport after withdrawing its factory team back in 2012. Having Ford’s official backing helped M-Sport keep Sébastien Ogier in its ranks, who won the 2017 driver’s championship, with the second driver to be Elfyn Evans. 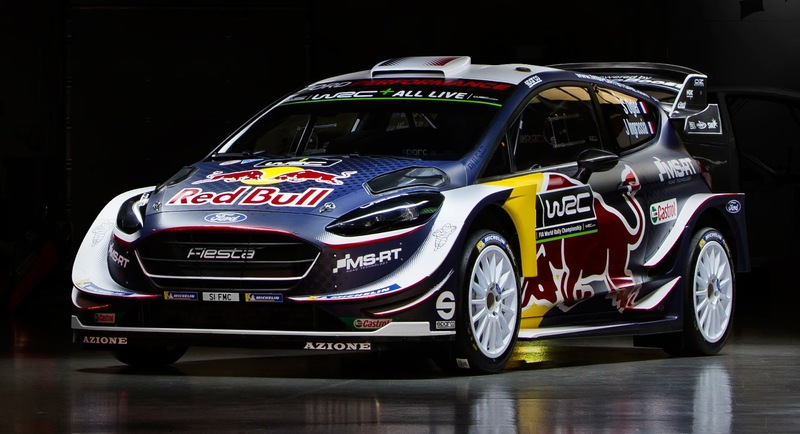 The 2018 Ford Fiesta WRC is powered by a turbocharged 1.6-liter EcoBoost four-cylinder engine with 380hp and 331lb-ft (450Nm) of torque. 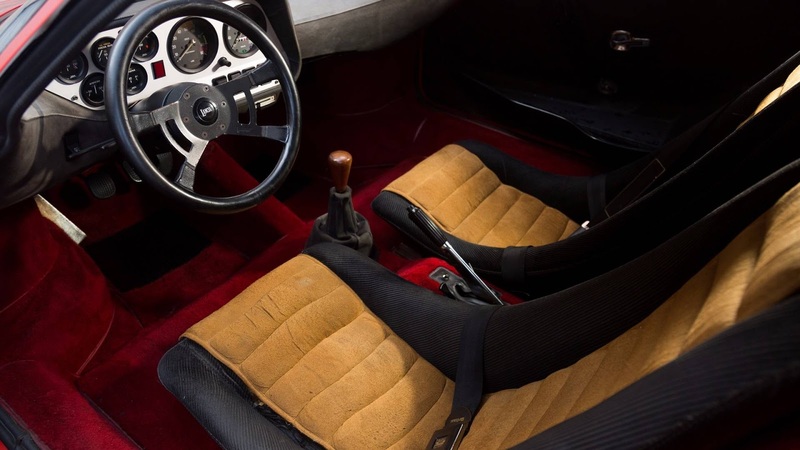 The six-speed sequential gearbox was developed by M-Sport and Ricardo while the four-wheel drive system utilizes mechanical front and rear differentials, with the central one being an active unit. 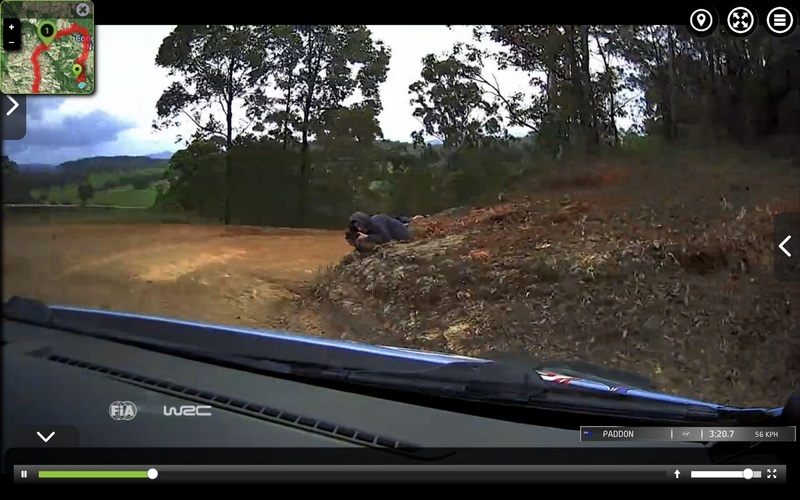 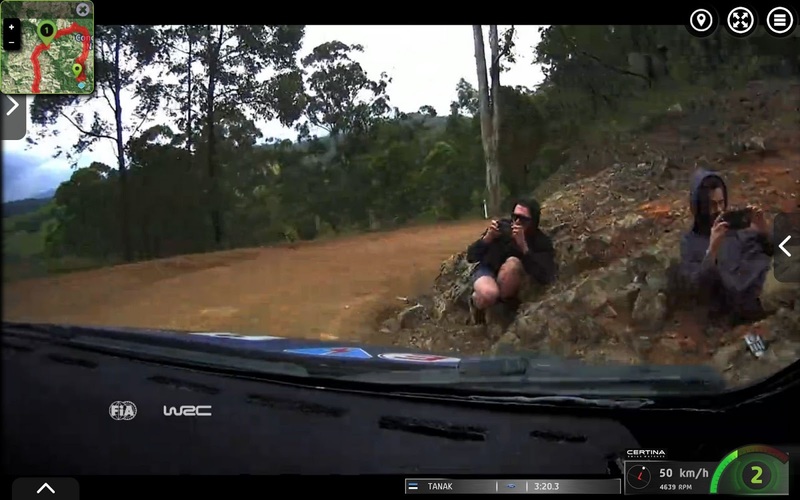 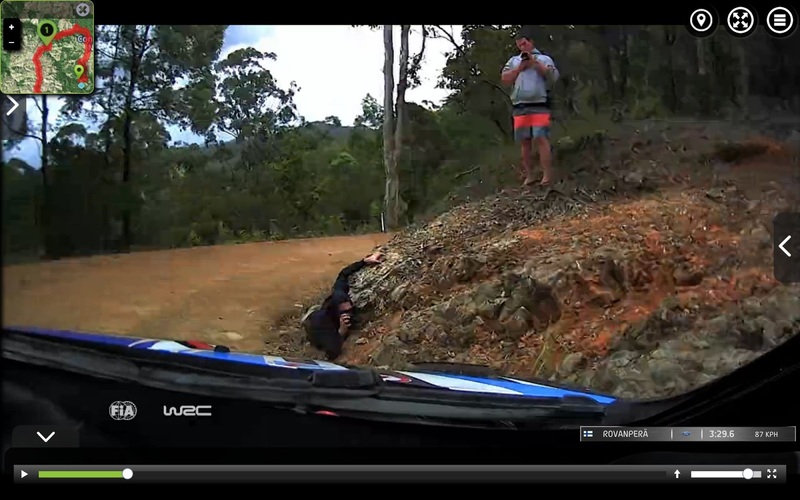 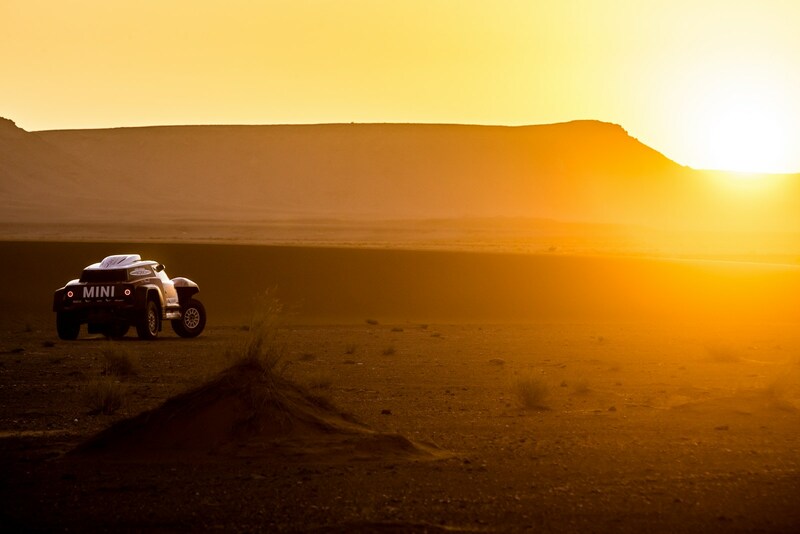 There’s something remarkable about rally cars and those who drive them. 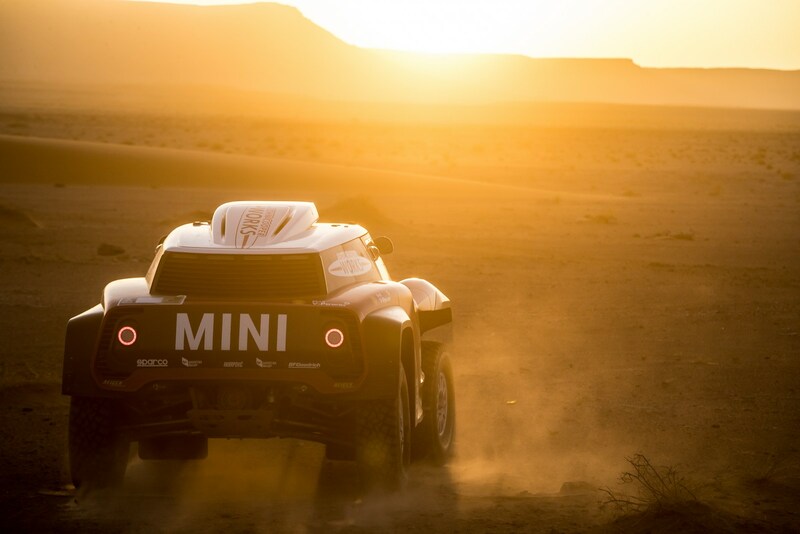 Equipped with short-ratio gearboxes, top-level rally cars are among the most accelerative vehicles on the planet. 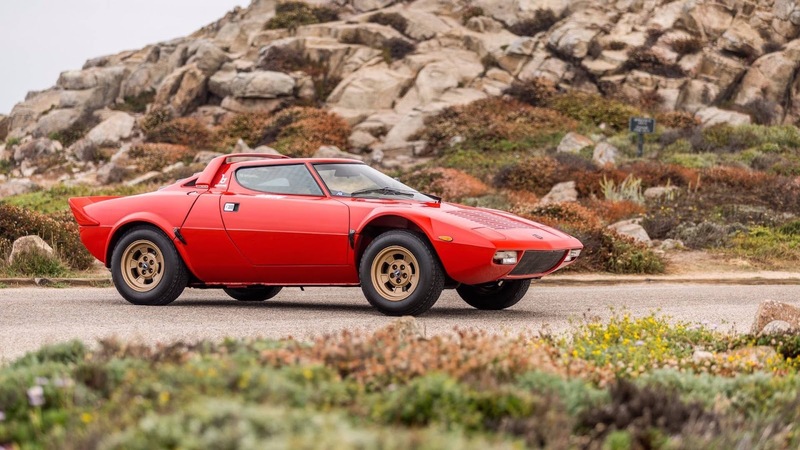 One could also say they’re among the most versatile race cars too, capable of rocketing through gravel stages lined by trees, thick snow, mud, and tarmac faster than almost anything else on four wheels. 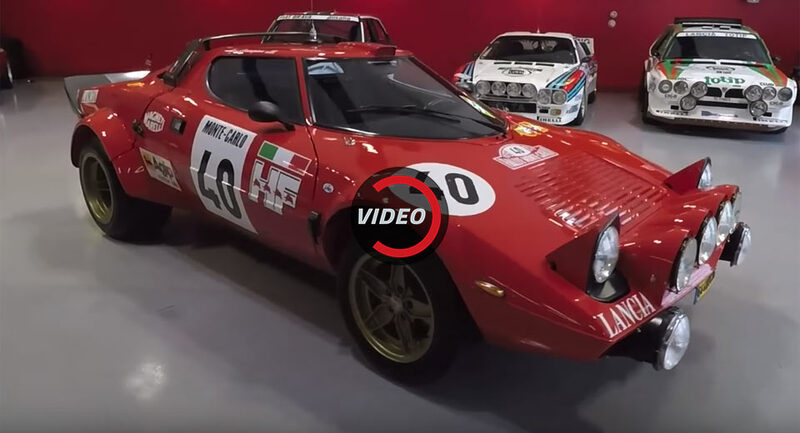 With Christmas just around the corner, we thought it’d be a nice idea to treat you, our readers, with some of the finest rally sounds around, as filmed by YouTuber Marchettino at the 15° Rally Legend 2017 in San Marino. 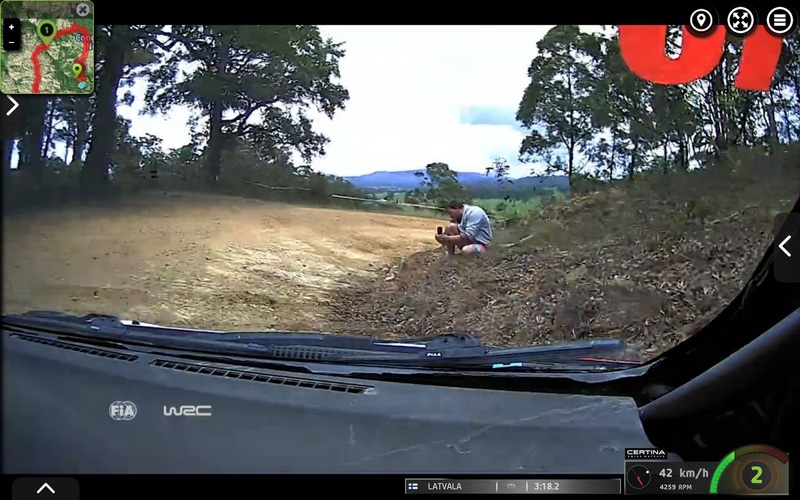 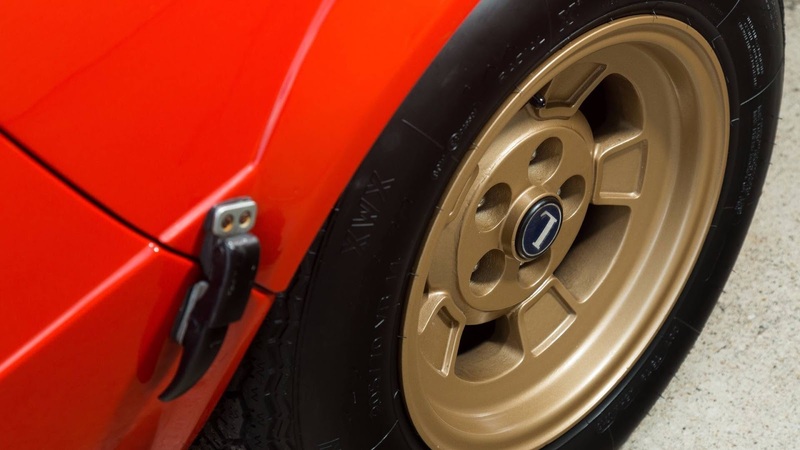 The clip features some exceptionally potent rally machines at the start of the stage, including the likes of various Peugeots, Lancias, and even an Audi ur-Quattro. 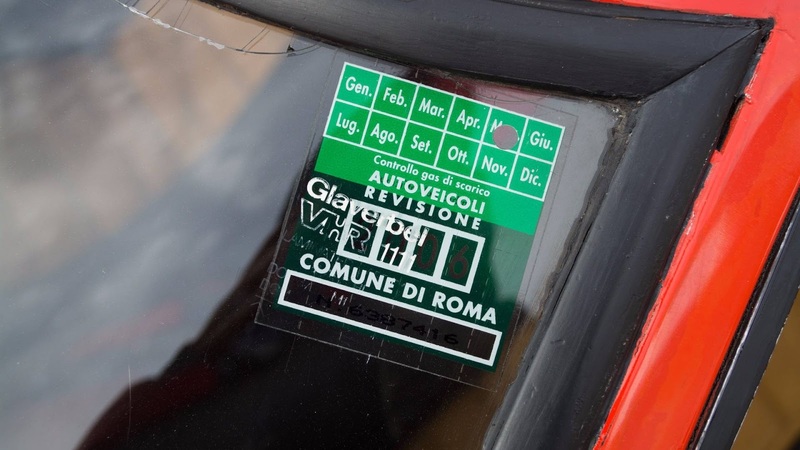 Remember Michael Schumacher retiring from Formula One in 2006 and returning in 2010? 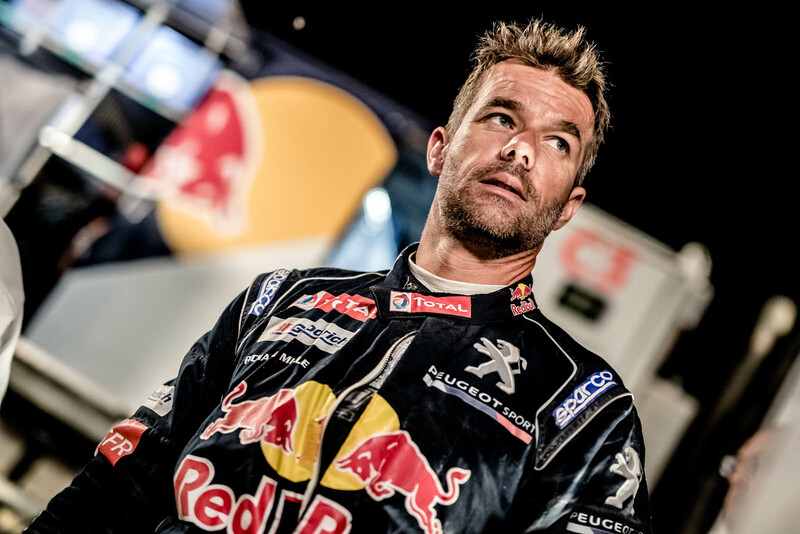 Well, the World Rally Championship is about to experience a similar comeback, as Citroën has announced that Sebastien Loeb, by far the most successful rally driver in history, is returning next season, albeit only for just three rounds. 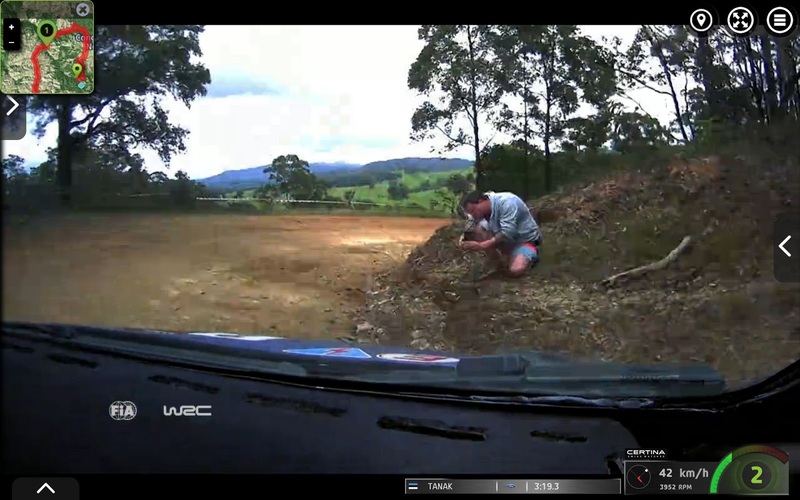 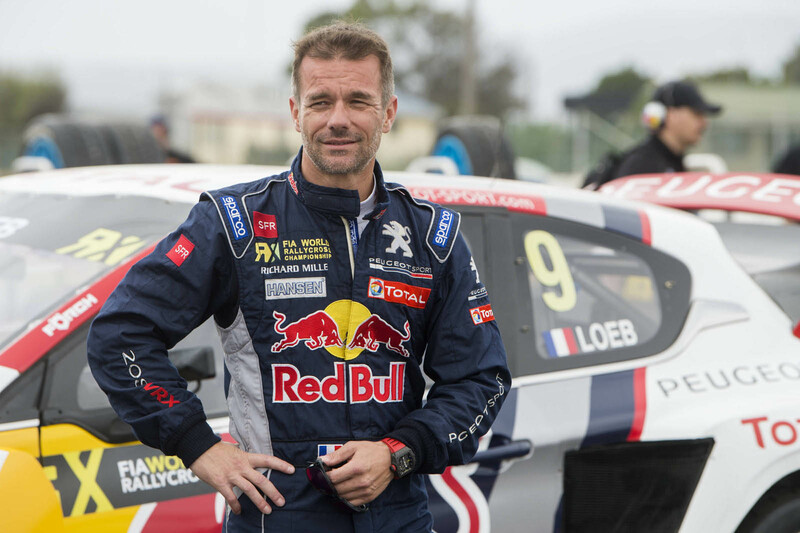 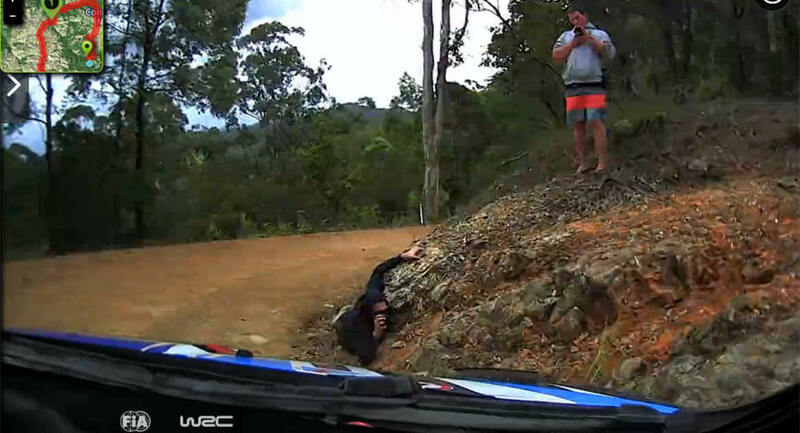 Now 43 years old, Loeb left the WRC after 2012 having clinched his ninth world championship and nothing left to prove. 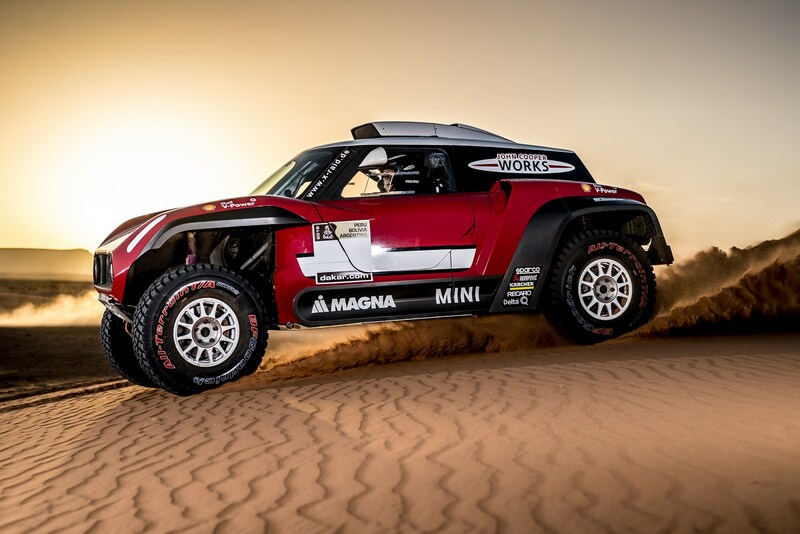 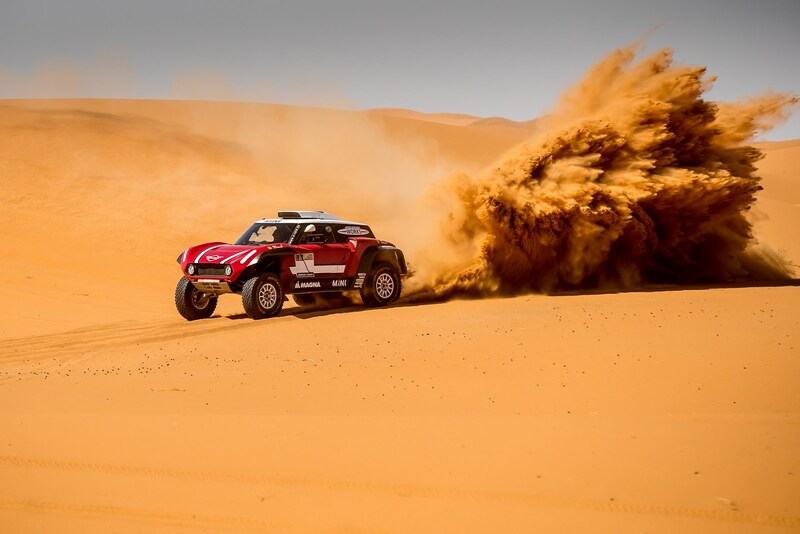 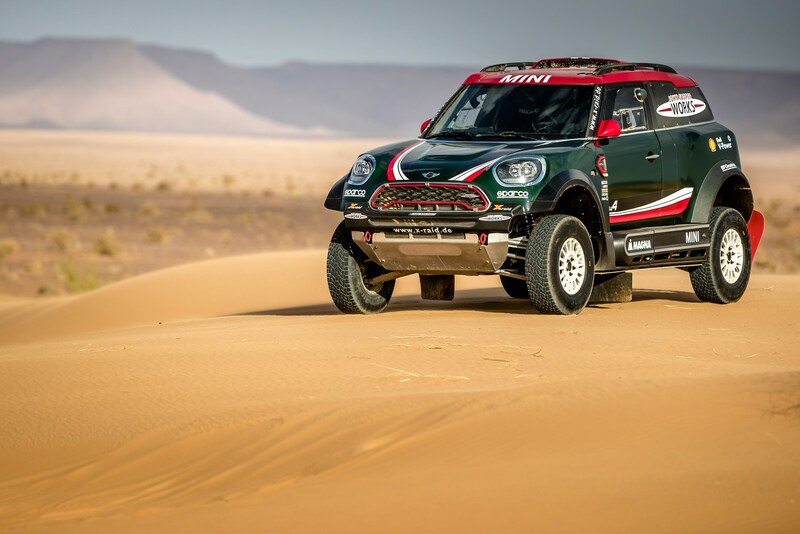 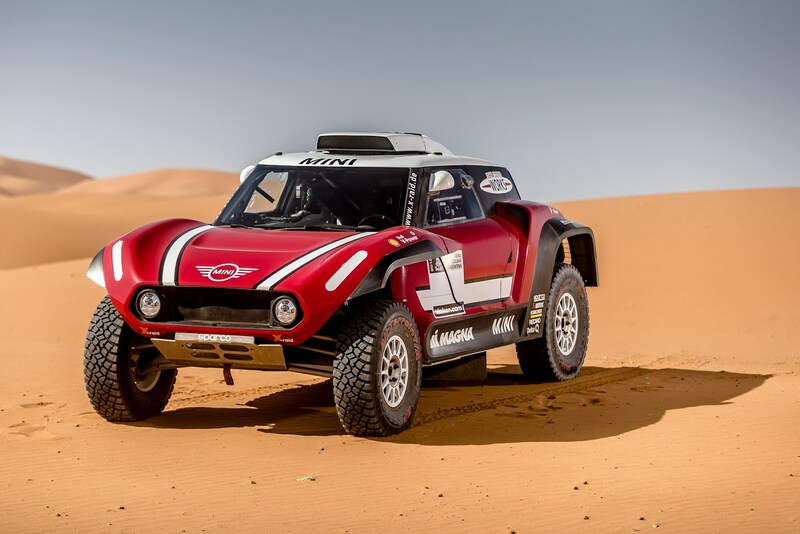 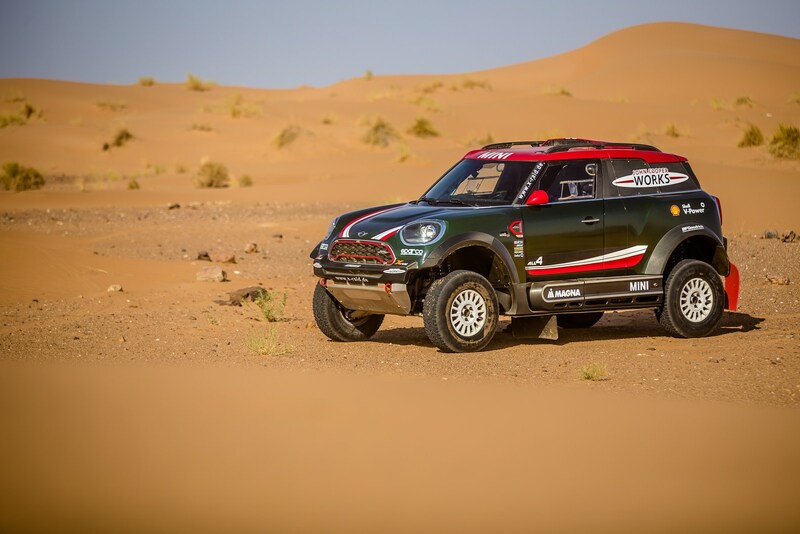 He has since contested only five world rallies (four in 2013 and the Monte Carlo in 2015), but hasn’t been present at all these past two seasons. 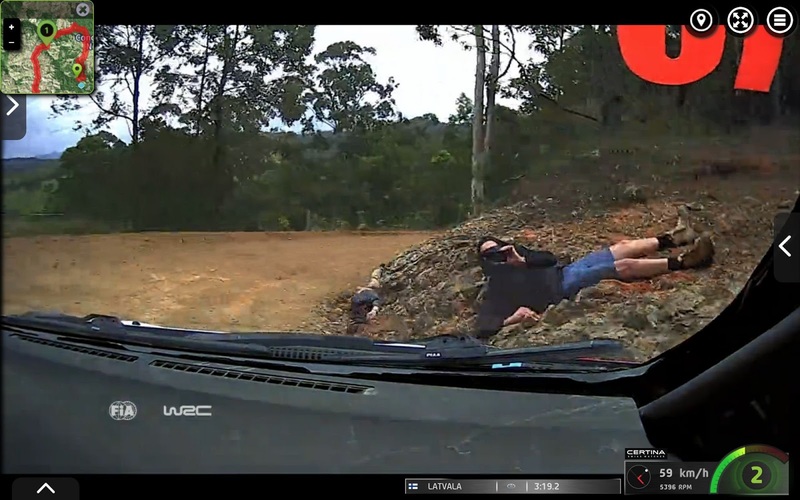 Instead he’s been trying his hand at other forms of motorsport. 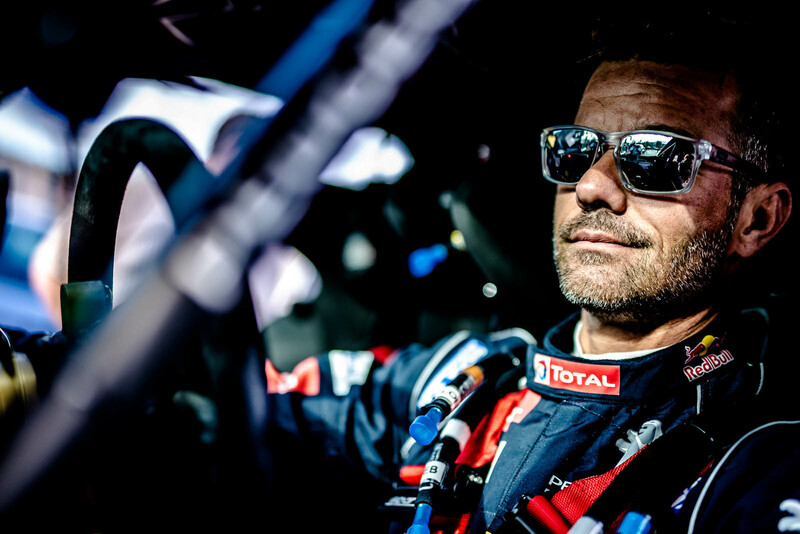 He set the Pikes Peak hillclimb record in 2013 with the Peugeot 208 T16, contested the Dakar Rally twice with Peugeot (coming in a close second last time), won six races with Citroën in the World Touring Car Championship, and competed in various other series like the World Rallycross Championship, Porsche Supercup, and FIA GT Series. 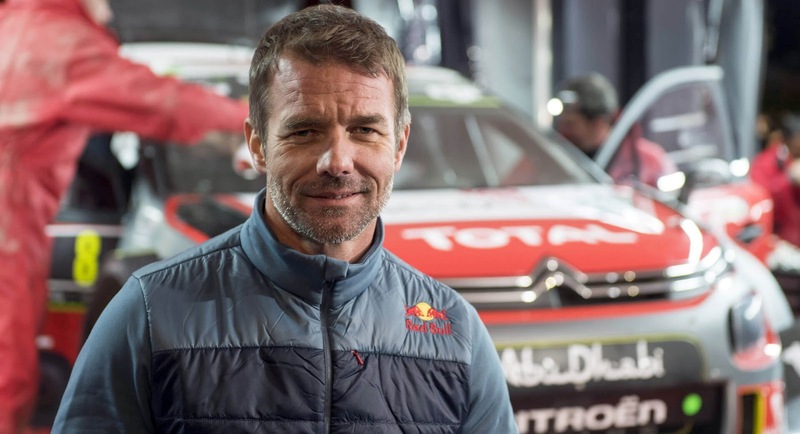 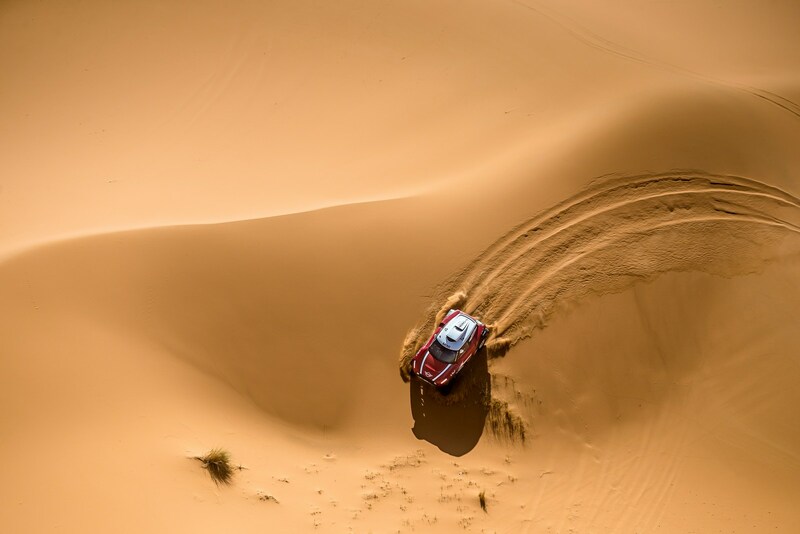 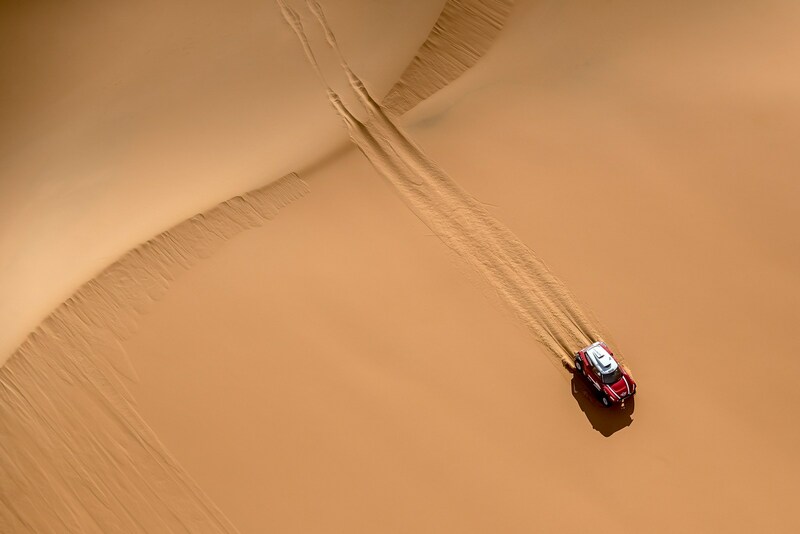 He’ll be back at Dakar and the WRX again this season with Peugeot, and will contest three rallies with sister company Citröen, with which he won all nine of his world titles. 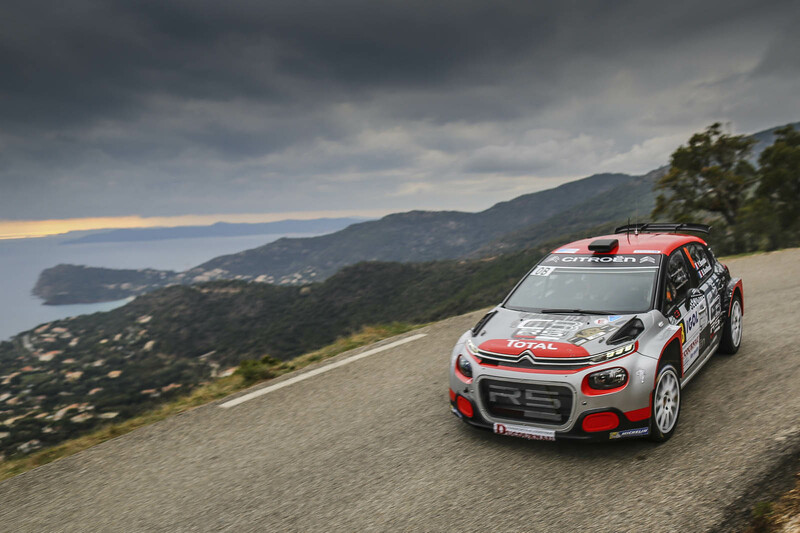 Having already tested the new C3 WRC, he’ll be back behind the wheel in Mexico come March, then Corsica in April and Spain in October – all rounds which he’s won previously. 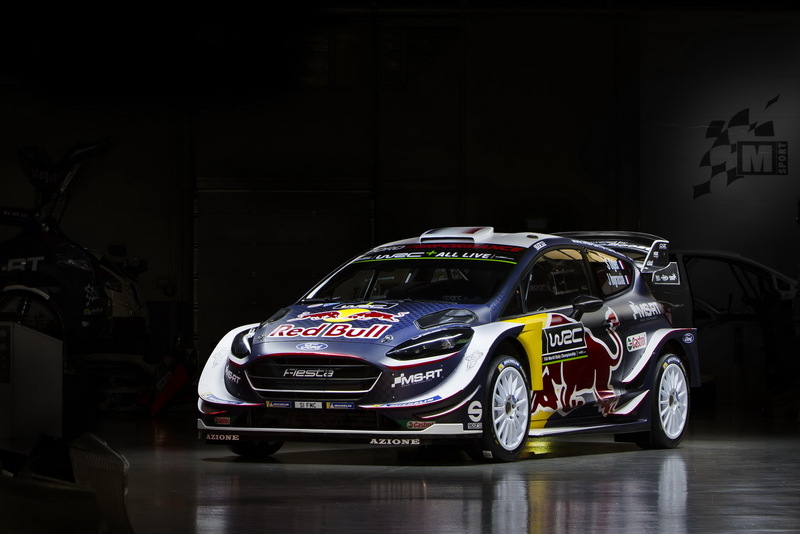 With 13 rounds on the calendar next season, he won’t be able add another championship to his cabinet if he sticks to racing in only three events, but it’ll be interesting to see if he can compete after all these years out of the scene. 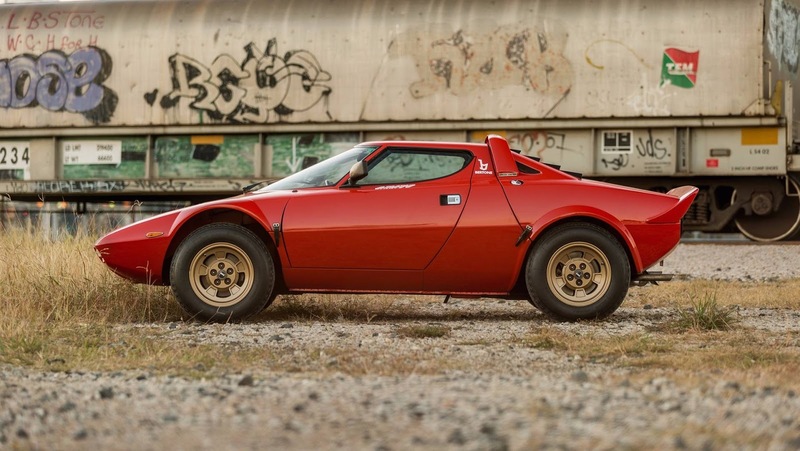 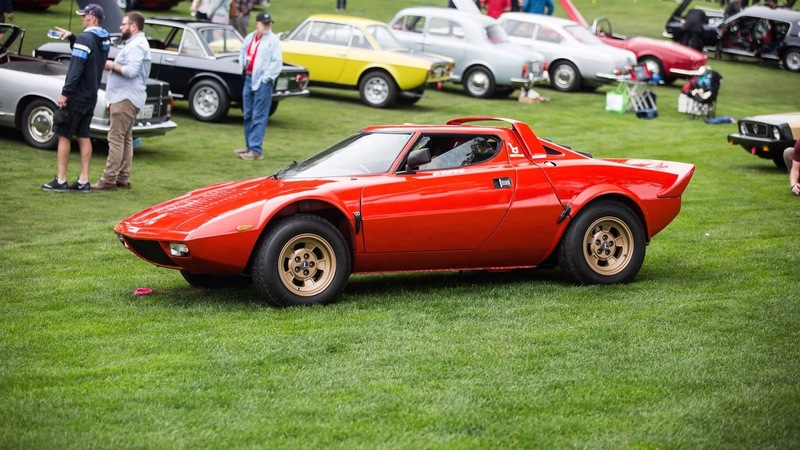 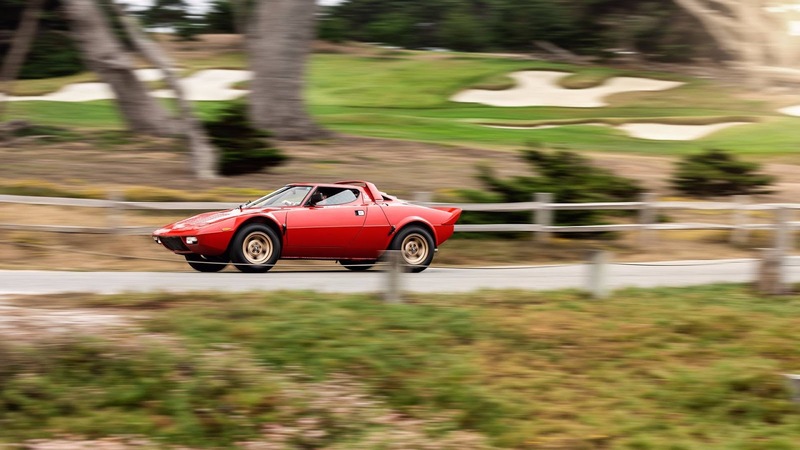 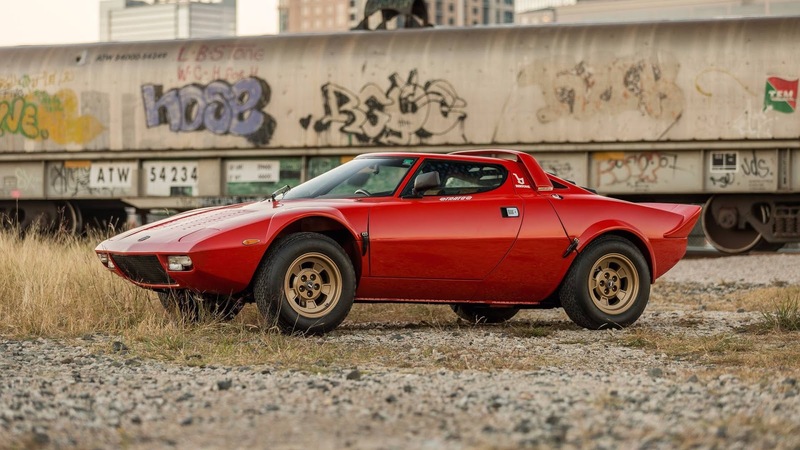 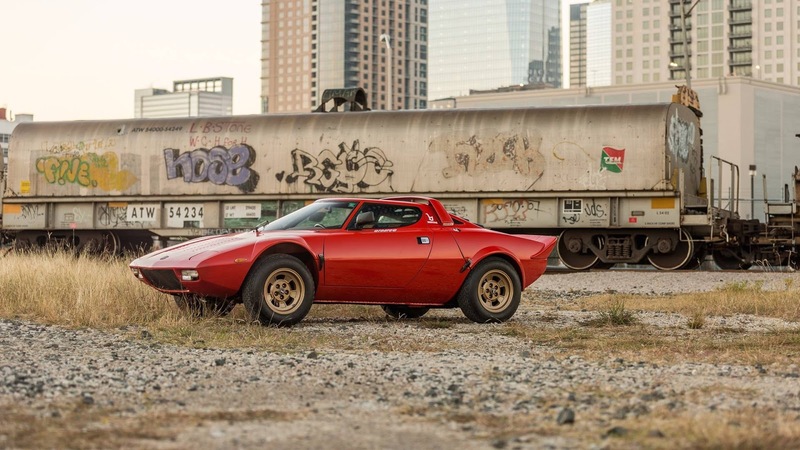 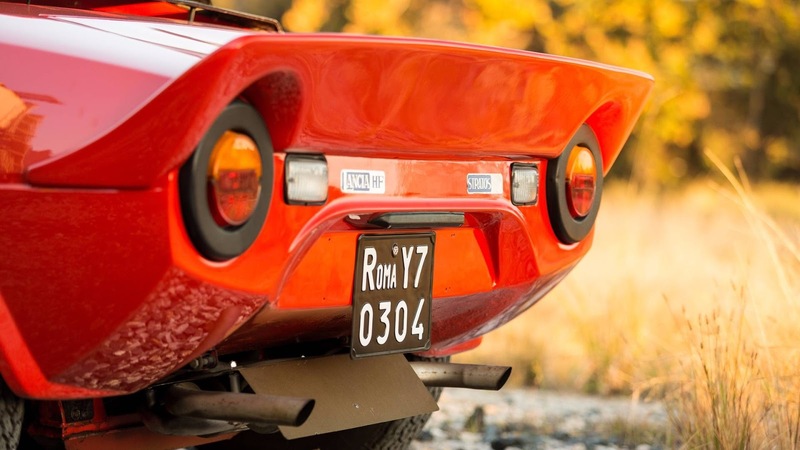 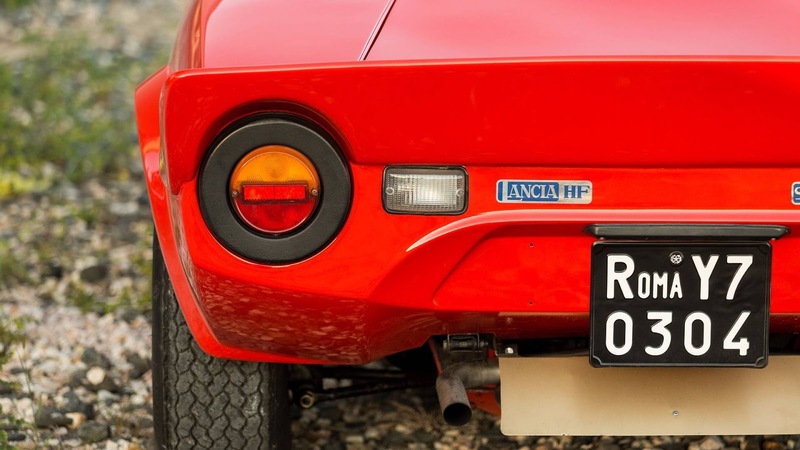 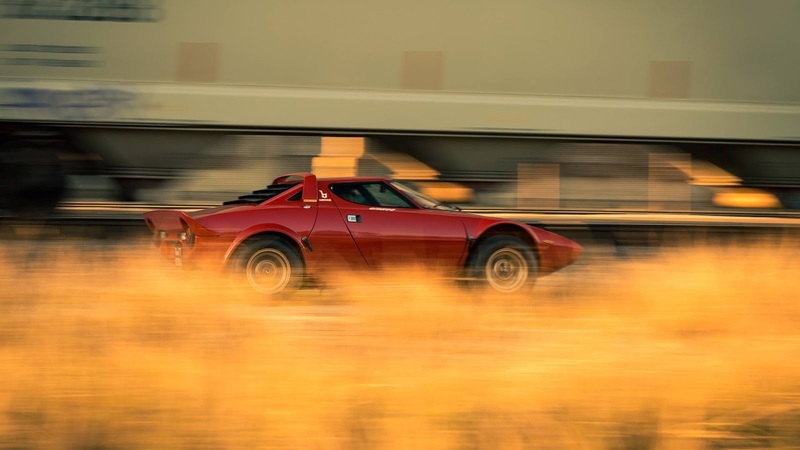 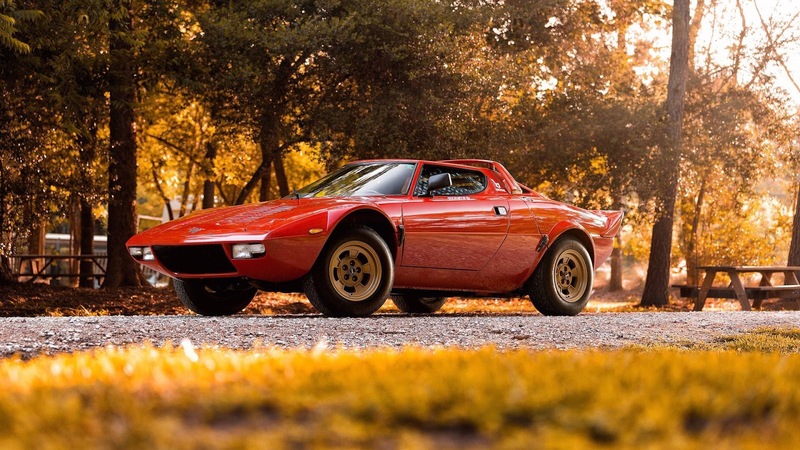 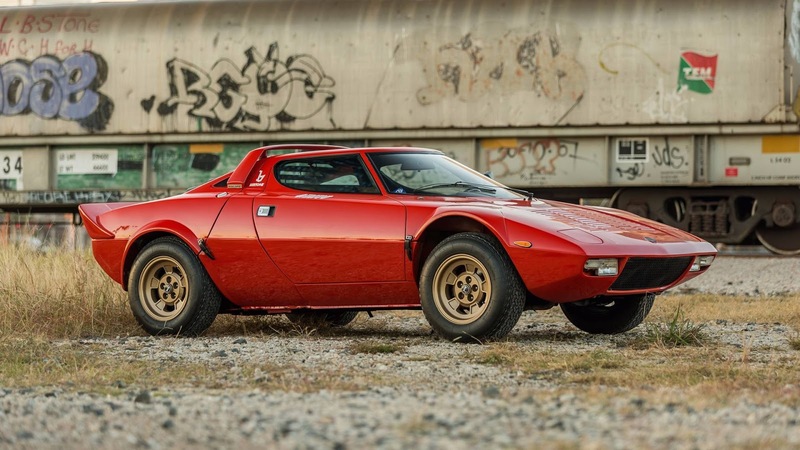 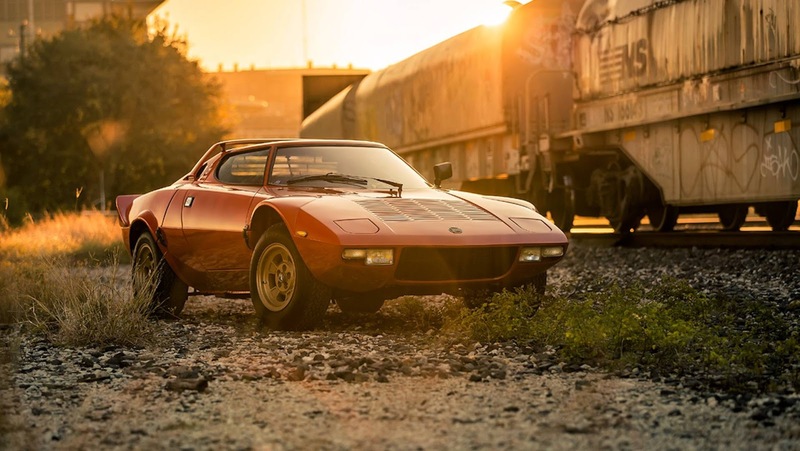 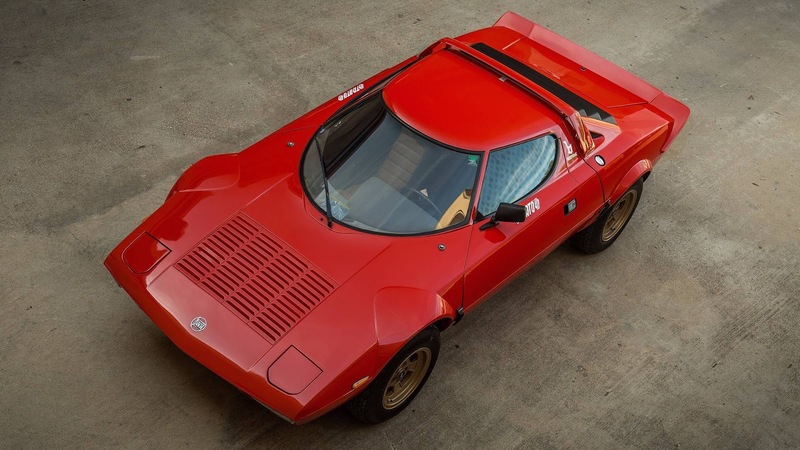 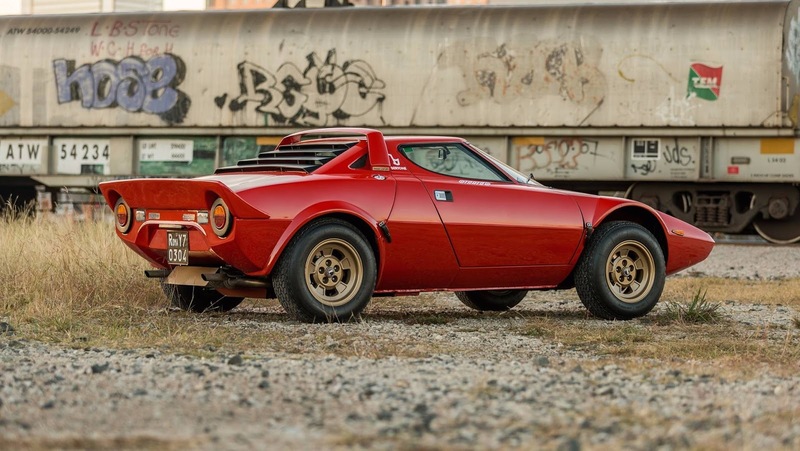 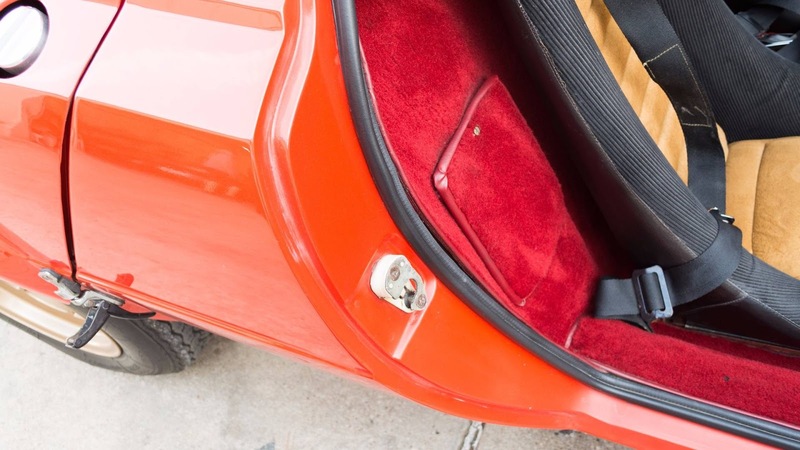 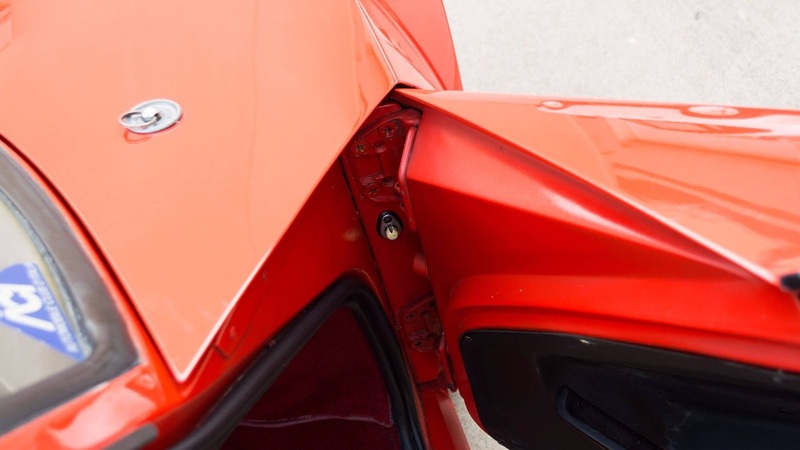 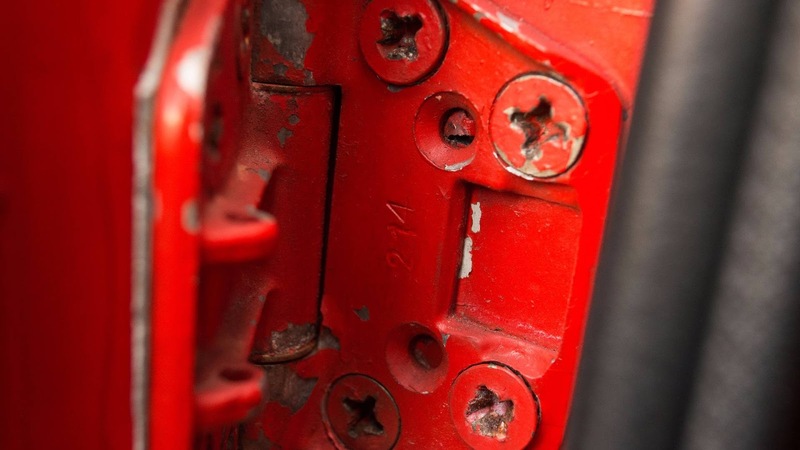 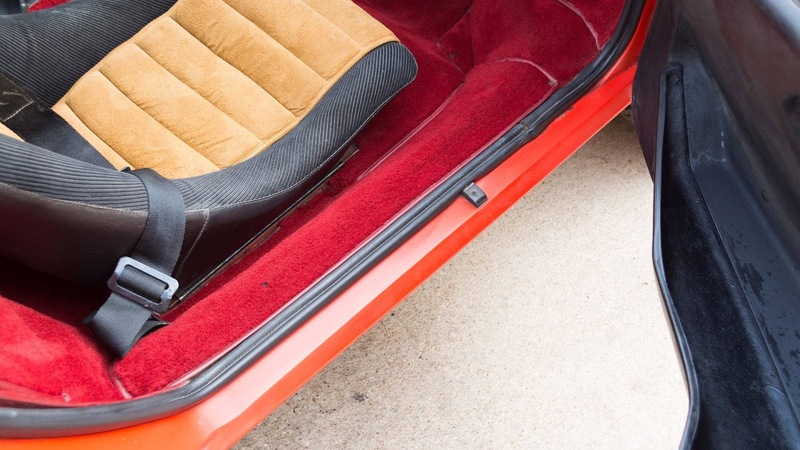 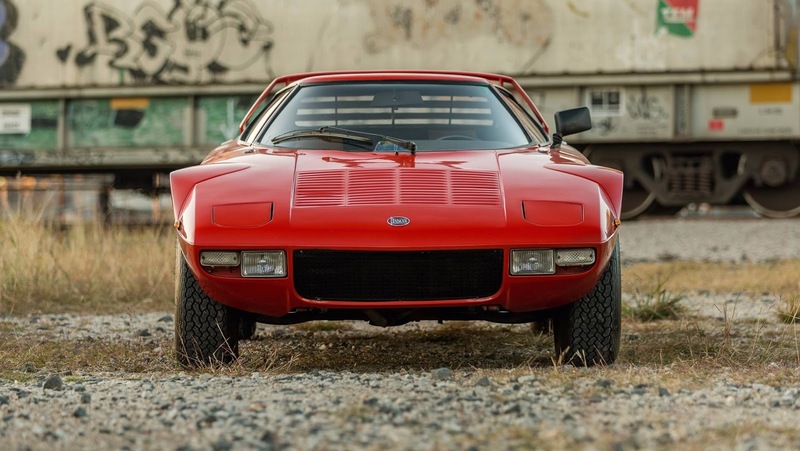 An absolutely jaw-dropping 1974 Lancia Stratos HF Stradale has appeared for sale on Bring A Trailer and, at the time of writing this article, had a highest bid of $311,000. 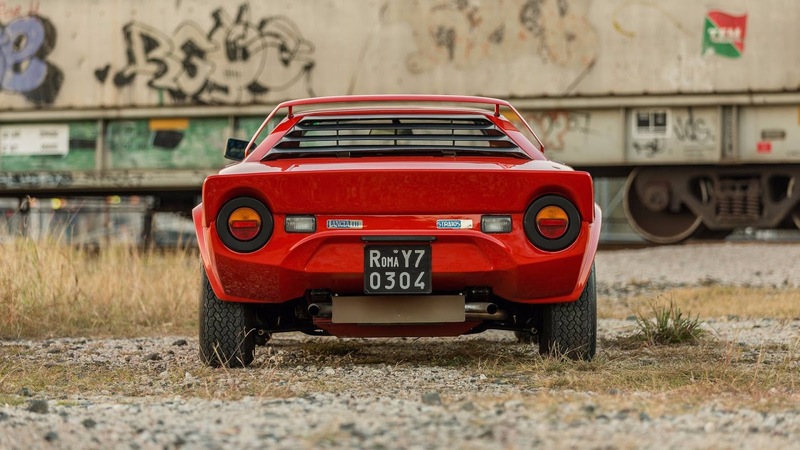 This particular Stratos HF Stradale is the 44th of just 492 examples homologated for World Rally Championship Group 4 competition and has had just two owners from new. 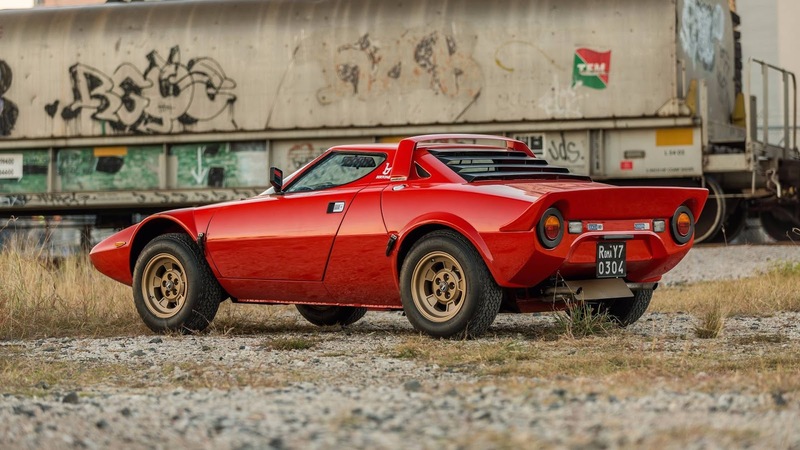 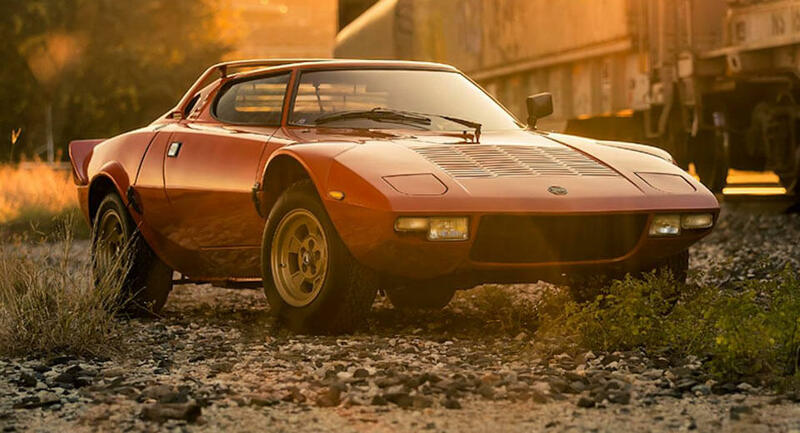 While many classic Lancias are garage queens, this Stratos was driven frequently during its early years and currently has 71,008 km (44,122 miles) under its belt. 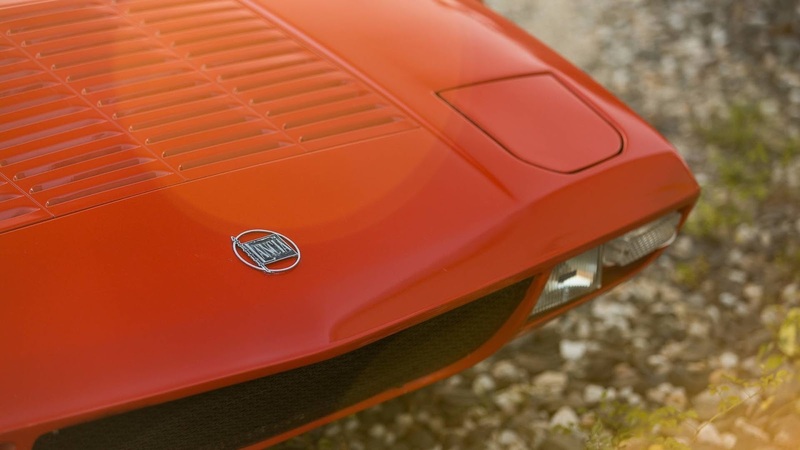 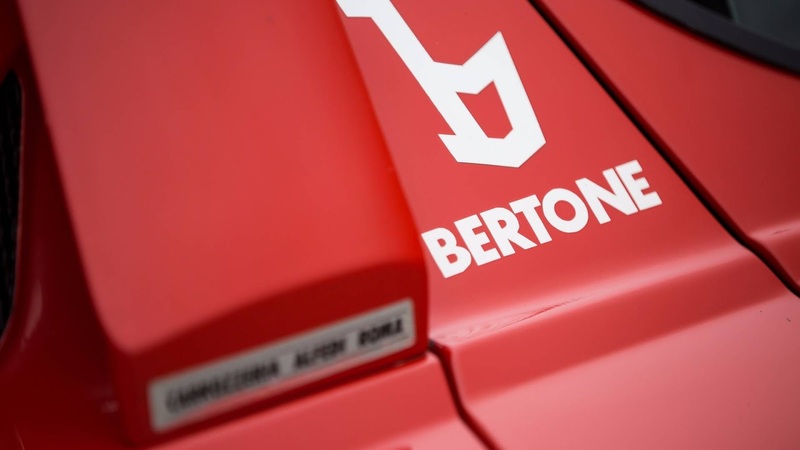 Still, the Italian sports car retains its original engine, transmission, chassis and the beautiful body styled by Bertone. 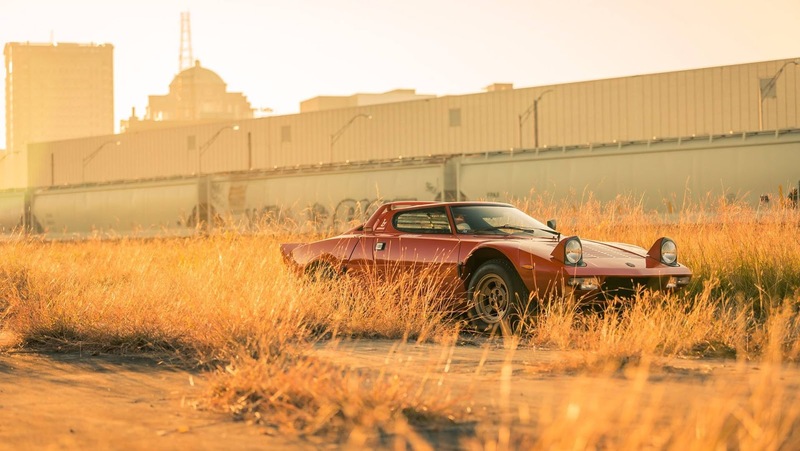 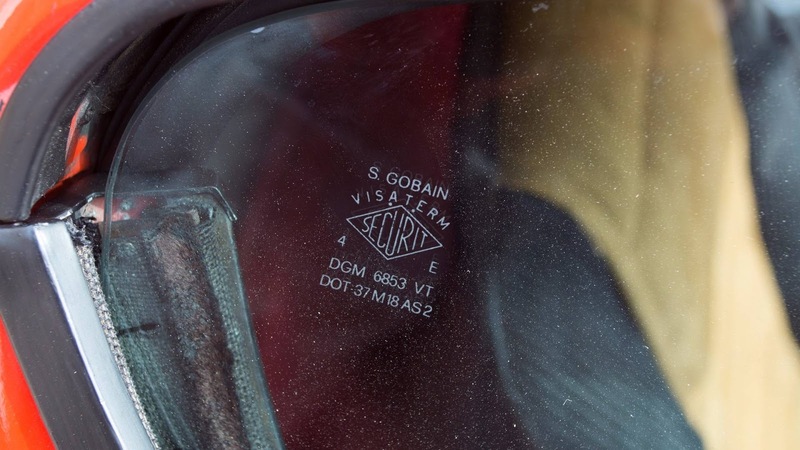 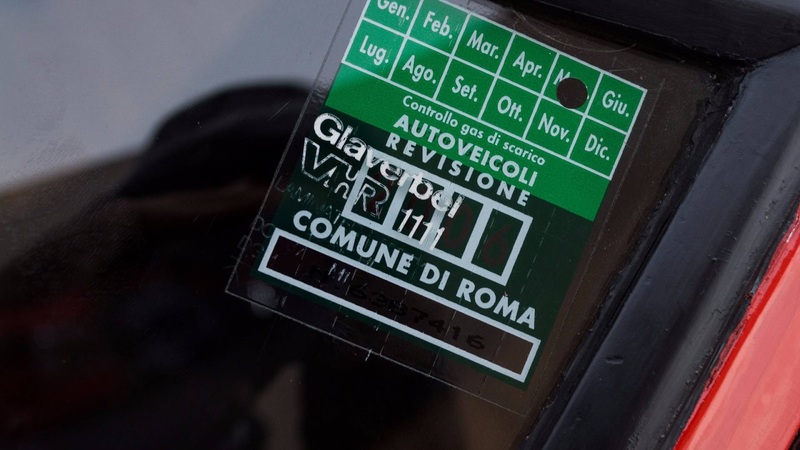 The car rolled out of the factory on July 1, 1974 and was first registered on July 8, 1977 and driven roughly 20,000 km during the next three years. 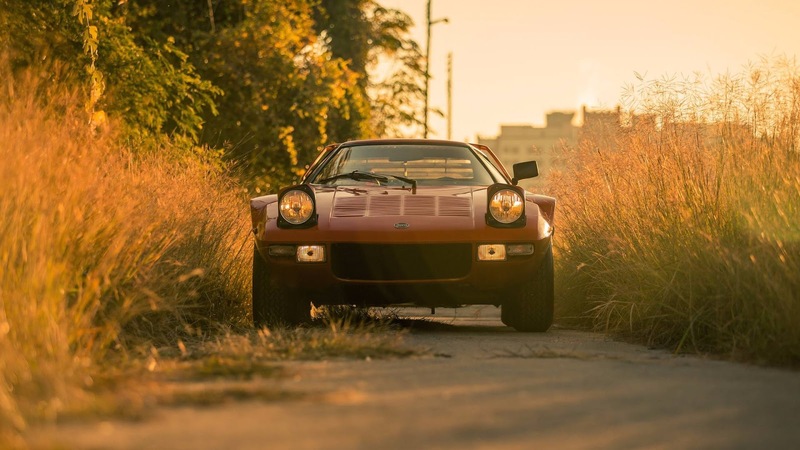 The second owner acquired the car on June 18, 1980 and drove it roughly 50,000 km before putting it in storage in 1984. 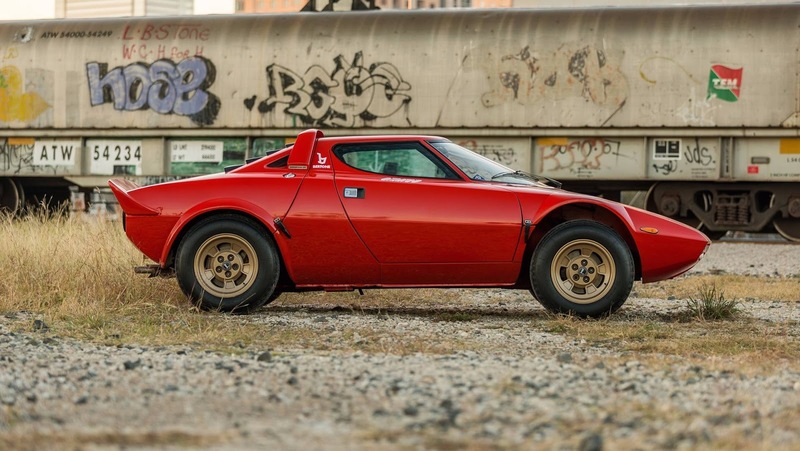 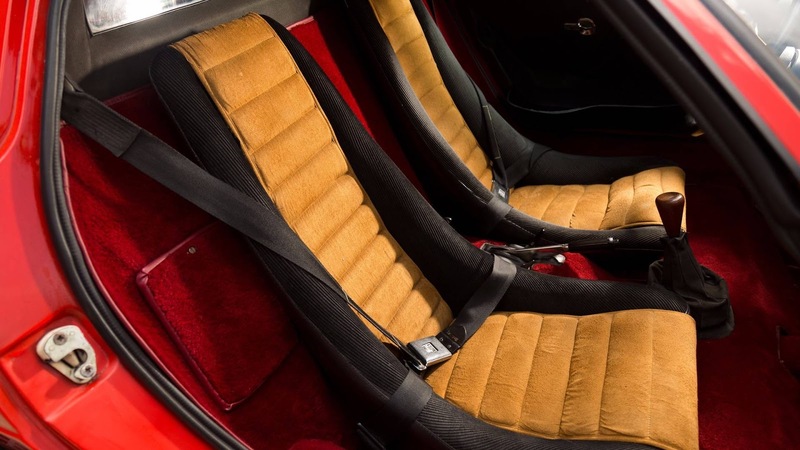 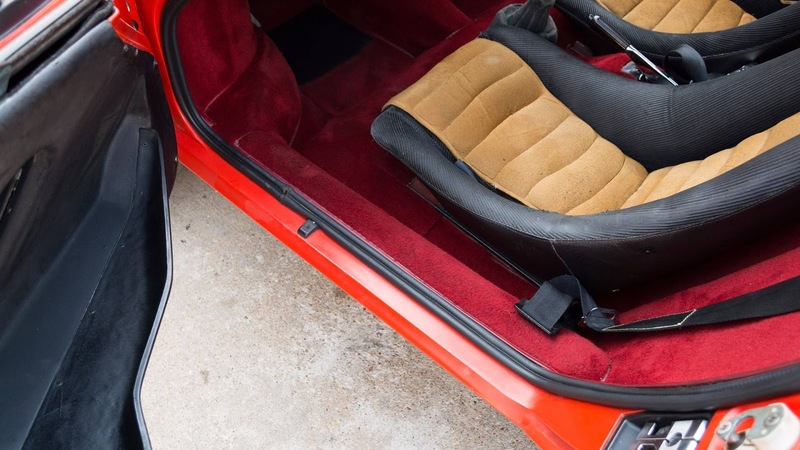 Alongside its original powertrain and exterior, this Stratos has a highly-original interior, apart from the renewed seat bolsters. 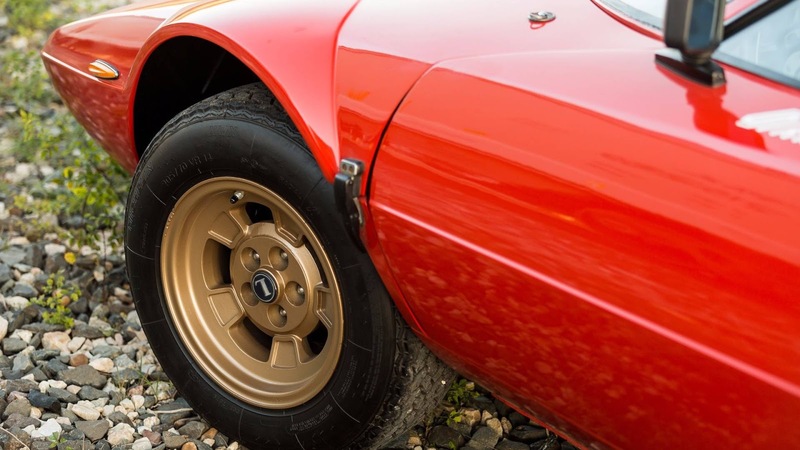 To give the car a new lease on life, the factory coilover suspension has been rebuilt and restored, and the brakes fitted with rebuilt calipers, new lines, and Karp’s rotors. 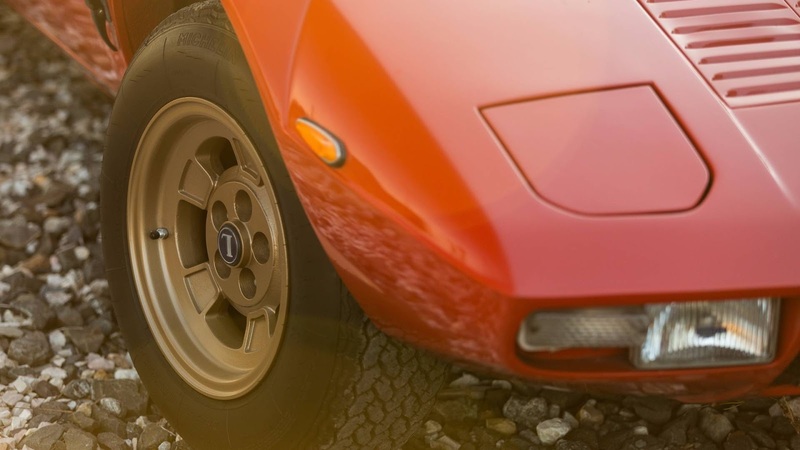 Additionally, a set of period-correct Michelin XWX tires have been installed. 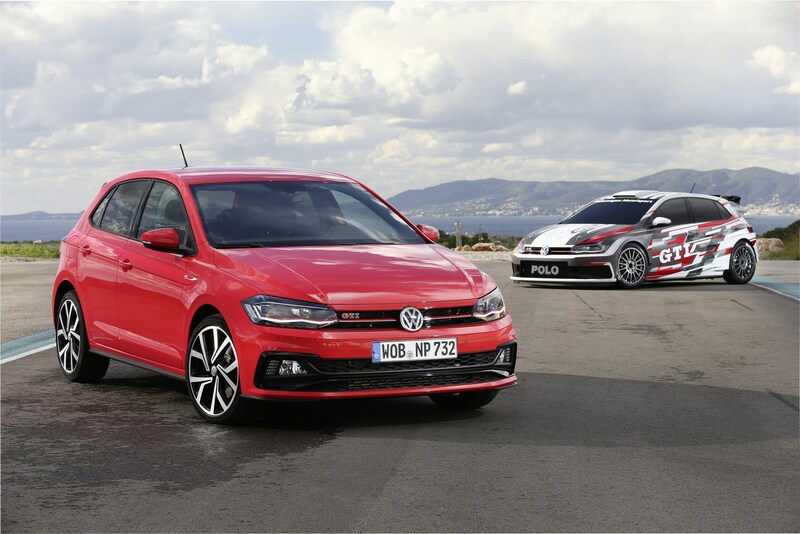 Volkswagen has unveiled the all-new Polo GTI R5 following a preview last month. 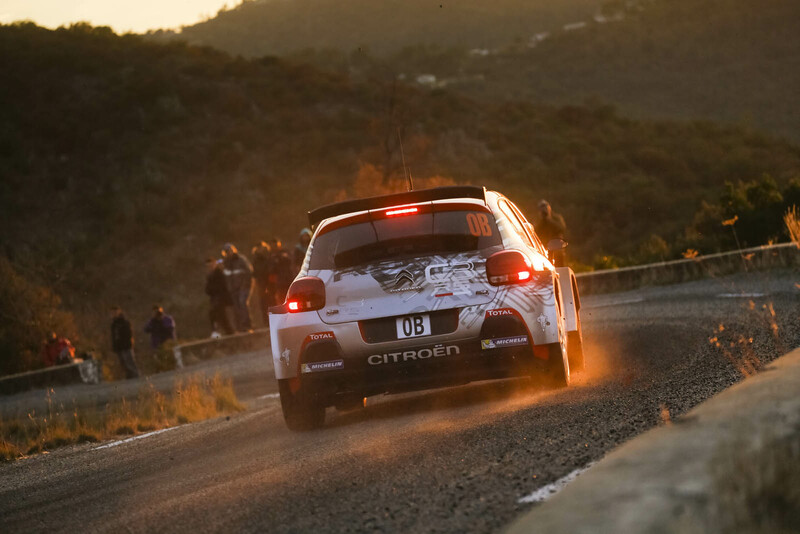 Introduced earlier today in Spain, the Polo GTI R5 is a turn-key rally car that was designed to compete in the R5 class alongside rivals such as the Citroën DS3 R5, Ford Fiesta R5, and Skoda Fabia R5. 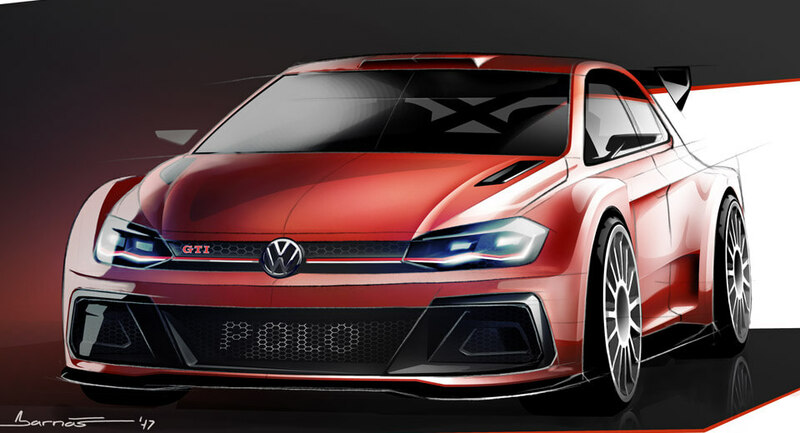 As part of the transformation from street car to rally car, the Polo has been outfitted with an aggressive body kit includes a sportier front bumper, extended fender flares, and a large rear spoiler. 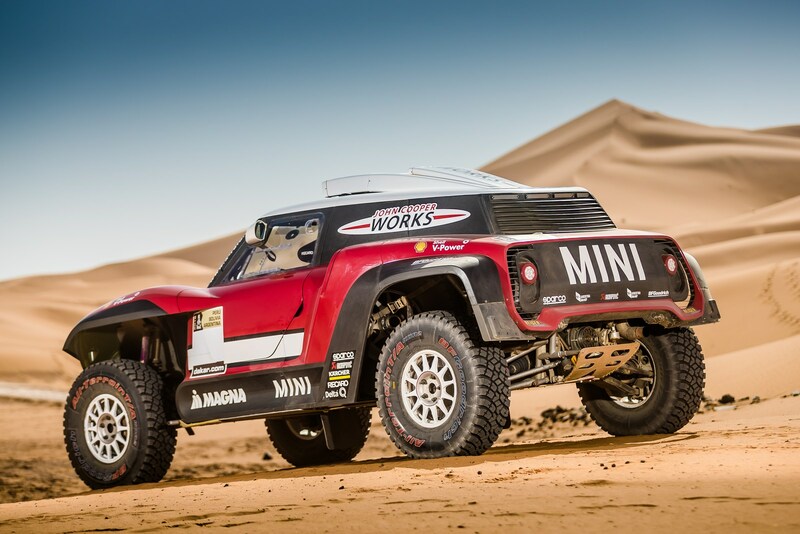 The model has also been equipped with lightweight wheels, a roll cage, and an assortment of safety equipment. 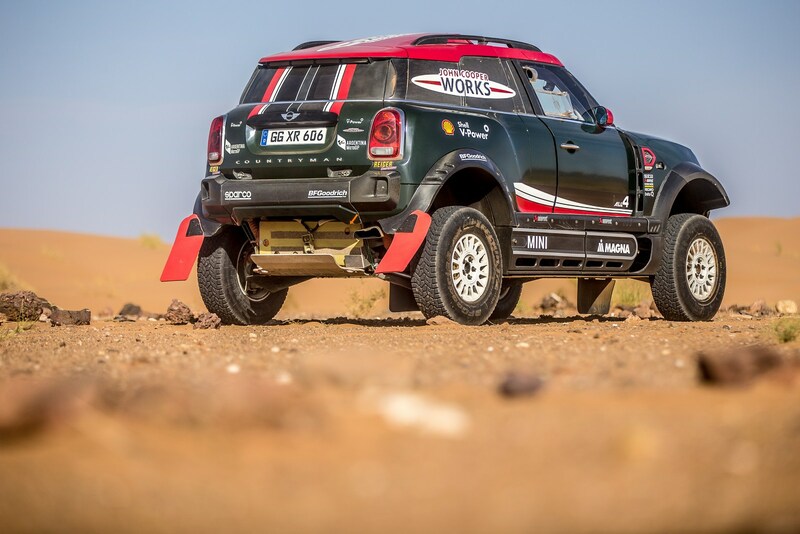 Motivation is provided by a turbocharged 1.6-liter four-cylinder engine which produces 272 PS (200 kW) and 400 Nm (295 lb-ft) of torque. 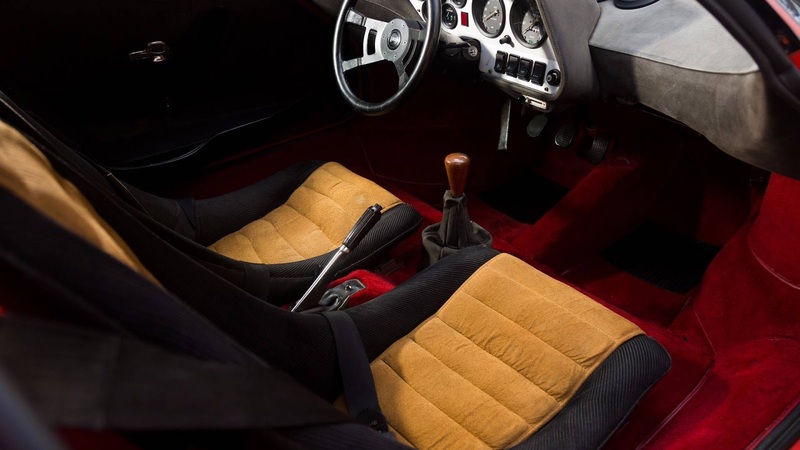 It is connected to a five-speed sequential racing transmission that sends power to permanent four-wheel drive system. 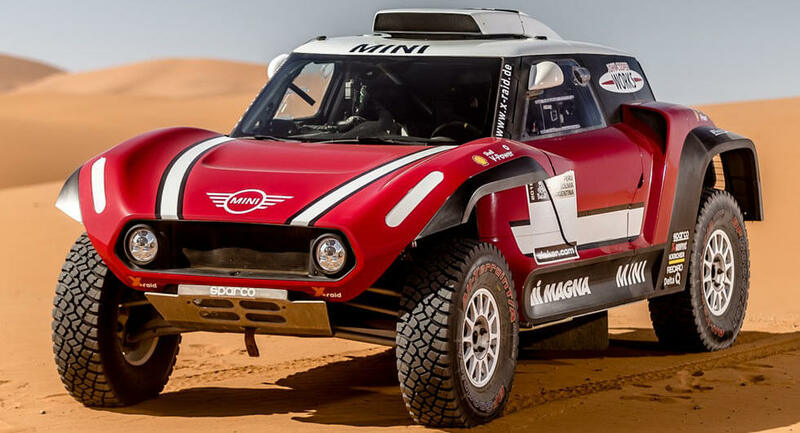 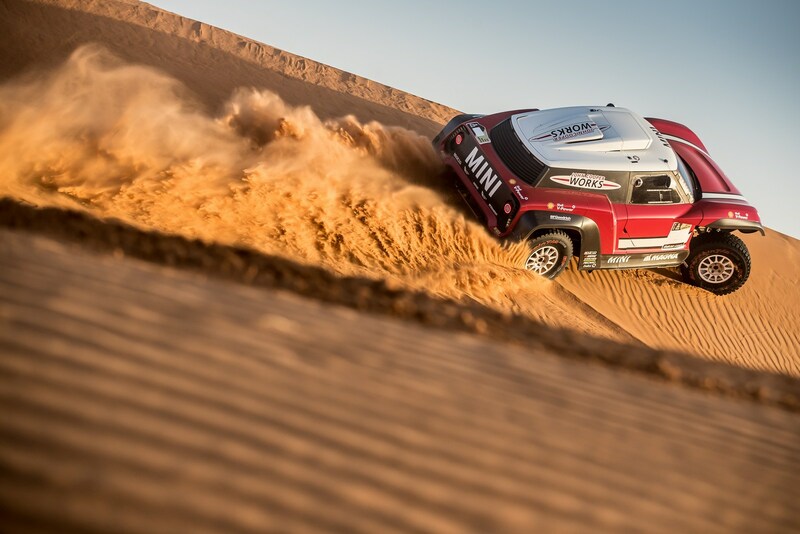 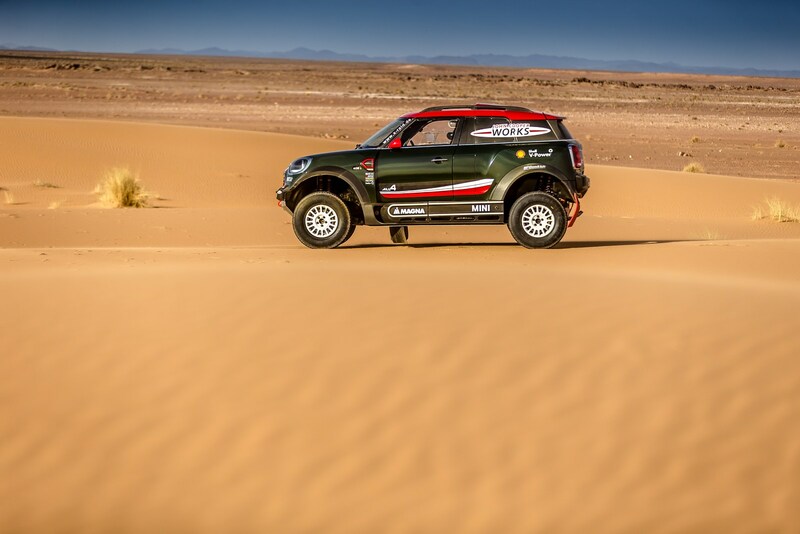 This enables the 1,320 kg (2,910 lbs) rally car to rocket from 0-100 km/h (0-62 mph) in just 4.1 seconds. 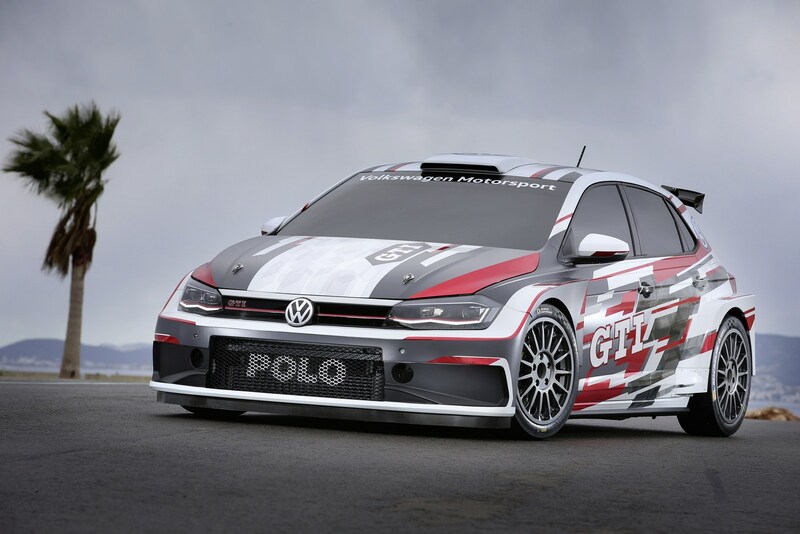 The Polo GTI R5 will be homologated next summer and the first deliveries are scheduled to occur shortly thereafter. 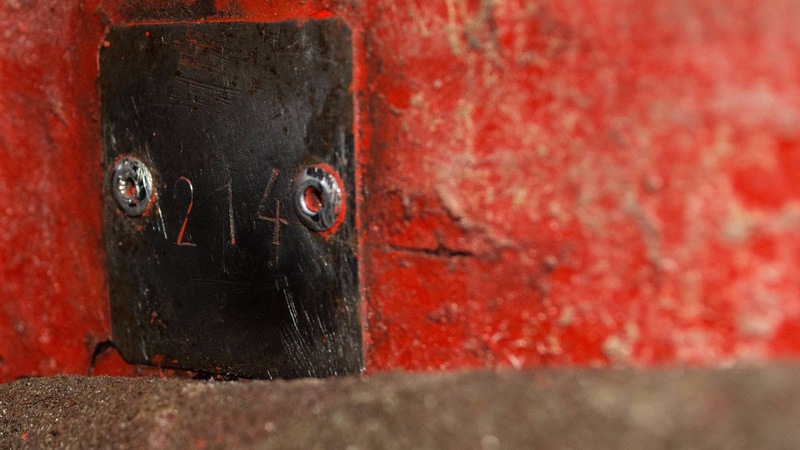 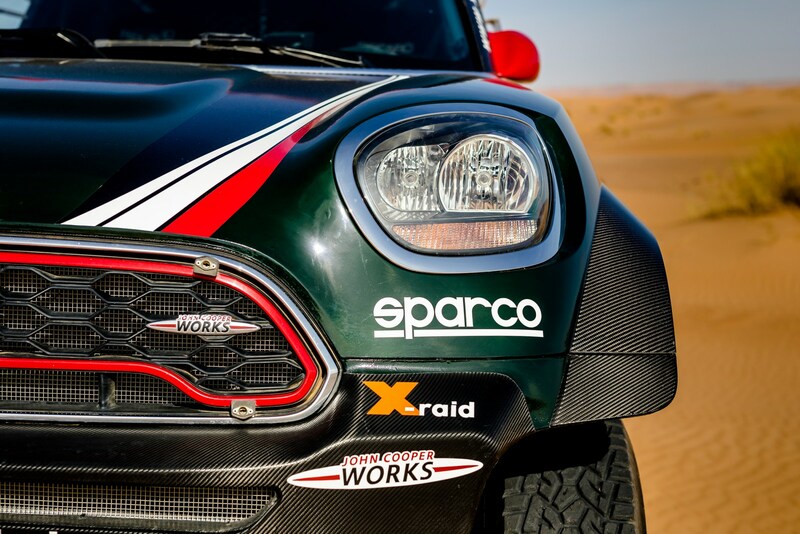 If everything goes according to plan, the car should celebrate its racing debut next fall. 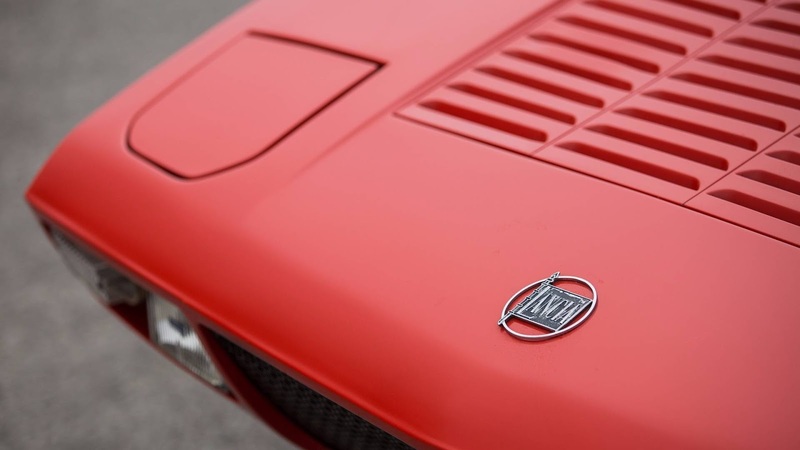 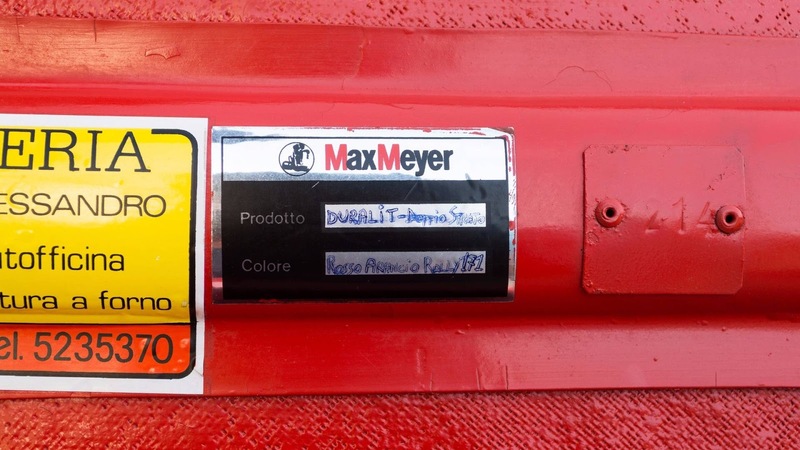 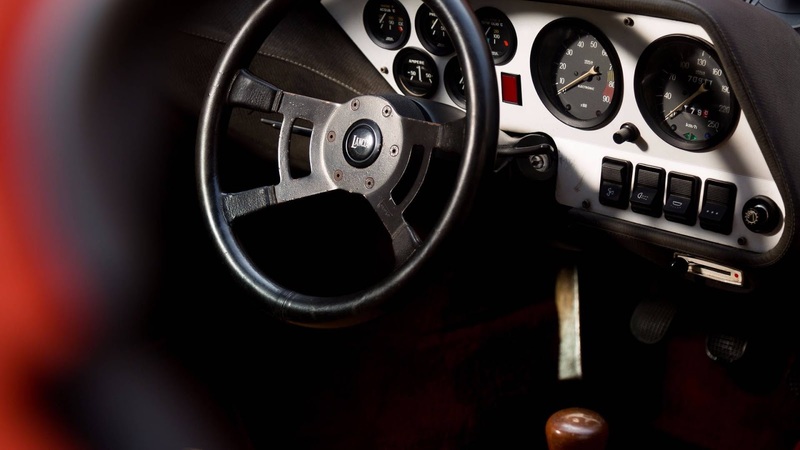 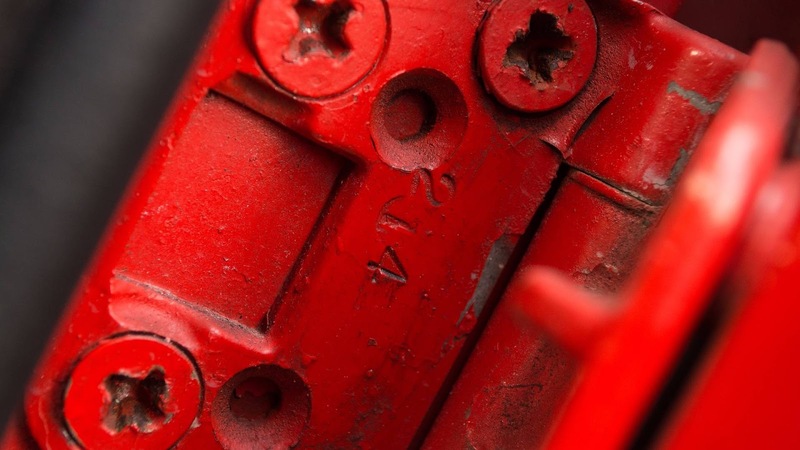 The last Lancia models weren’t anything special, but if you wind the clock back a few decades, you’ll find that the automaker produced some of the most iconic road and race cars ever built. 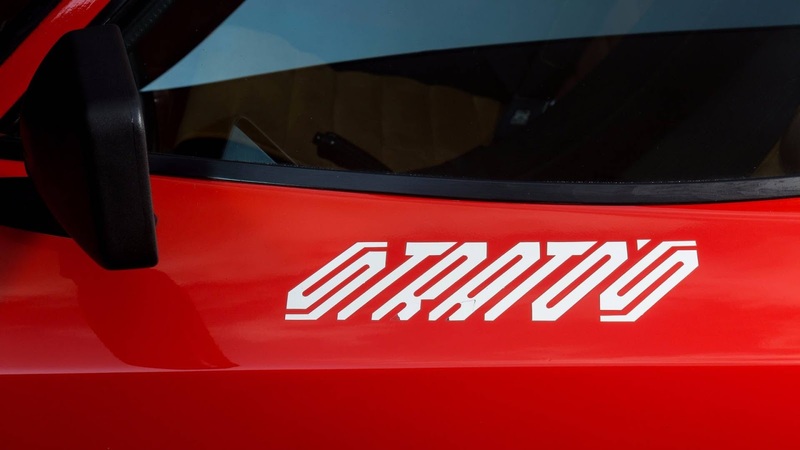 However, as you’ll see in the video that follows, these quirks do not detract from the Stratos’ character one bit. 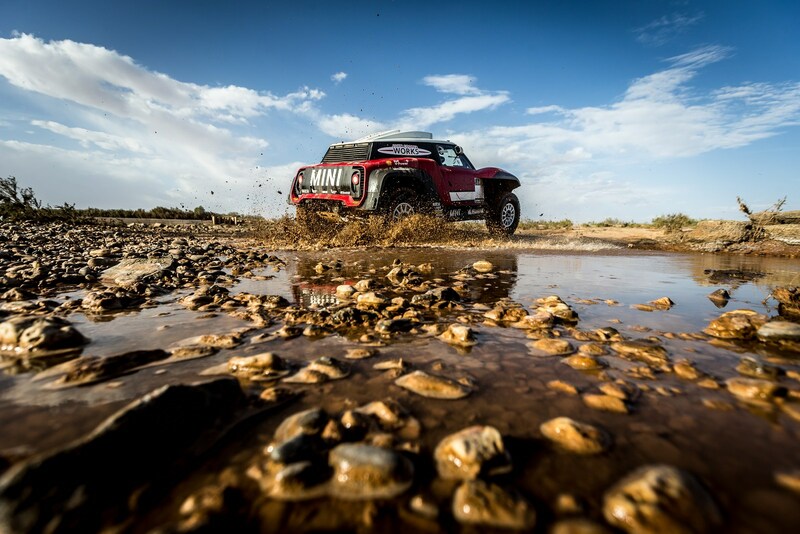 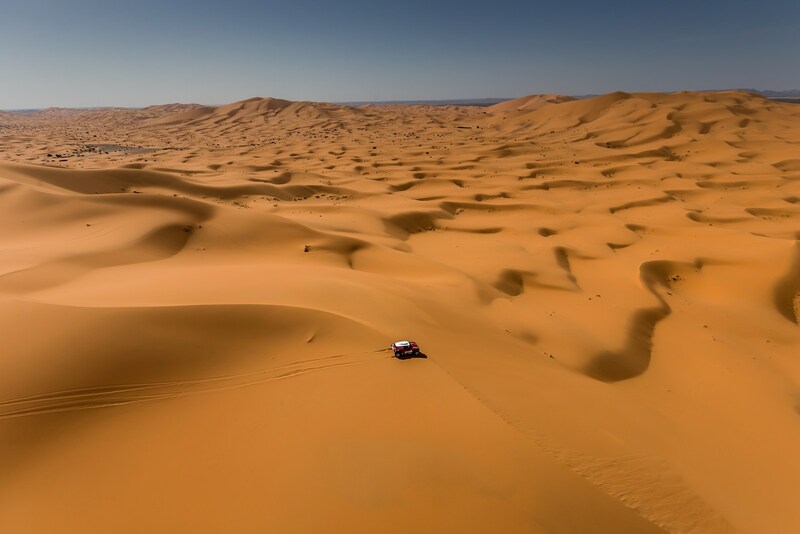 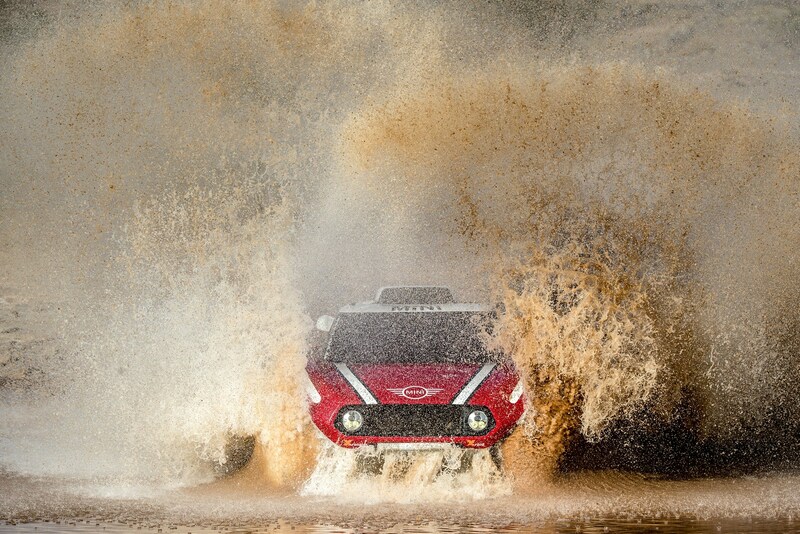 To compete in an event as punishing and exhausting as the SCORE Baja 1000, you need a vehicle that’s as rugged and robust as it is powerful and capable. 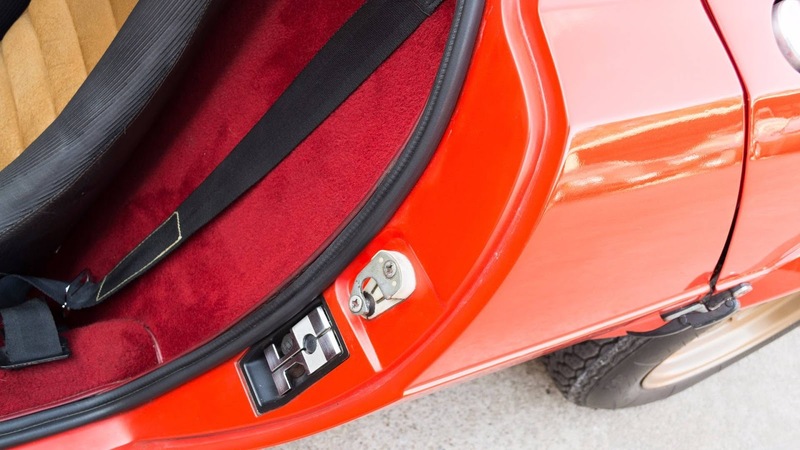 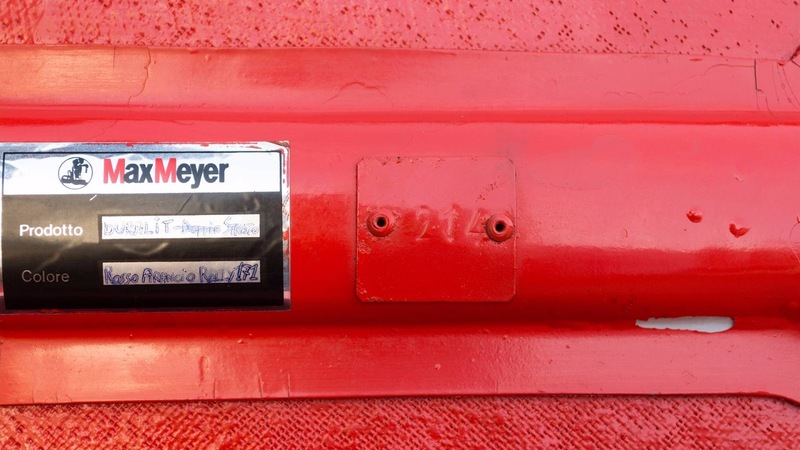 Something like… a 1970 VW Beetle? 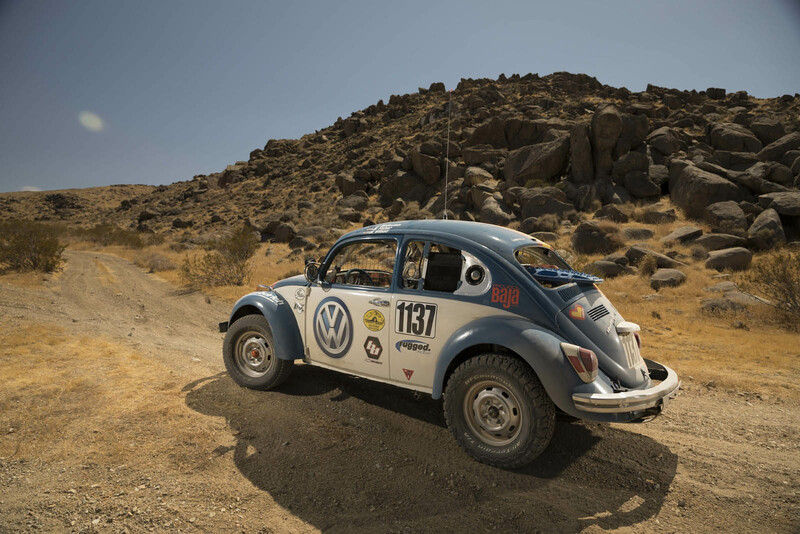 That’s what the team at ProjectBaja.com has in store for this year’s rally raid, and it’s doing it with backing from Volkswagen itself. 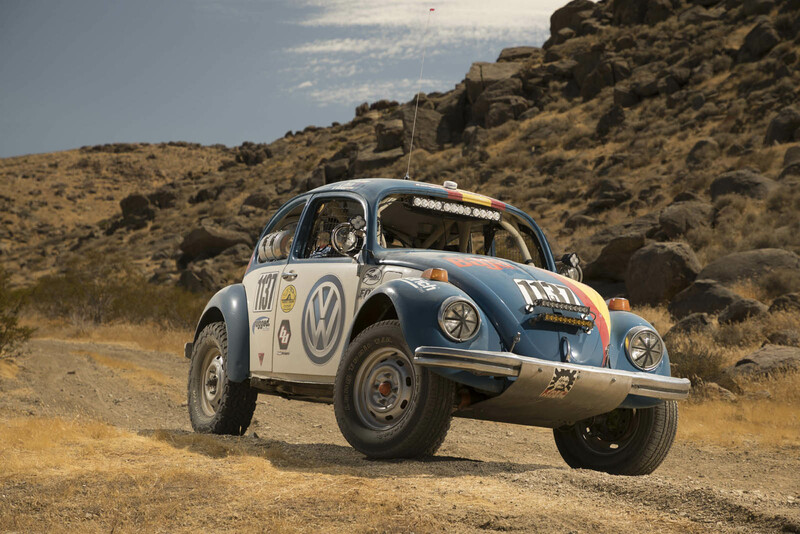 The vintage bug packs its original 1.6-liter boxer four, air-cooled, with a type-1 transaxle. 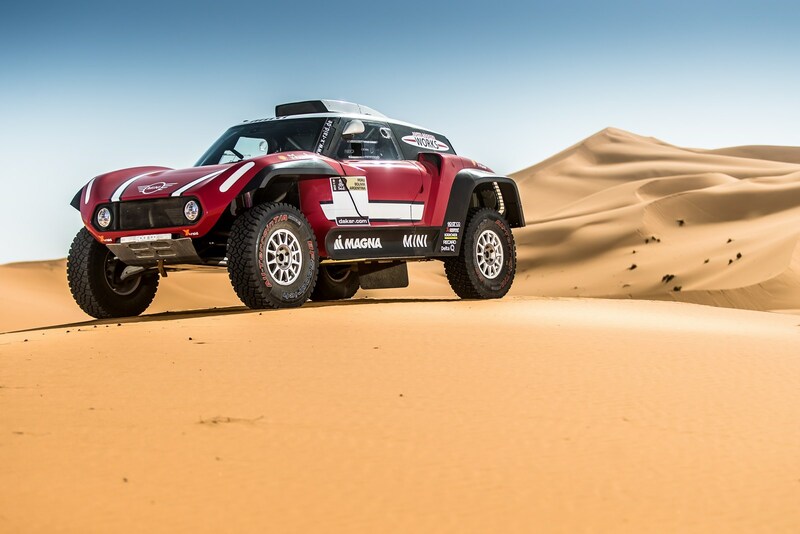 Fortunately the rest of the vehicle has been beefed up for the rigors of the famously grueling cross-country rally. 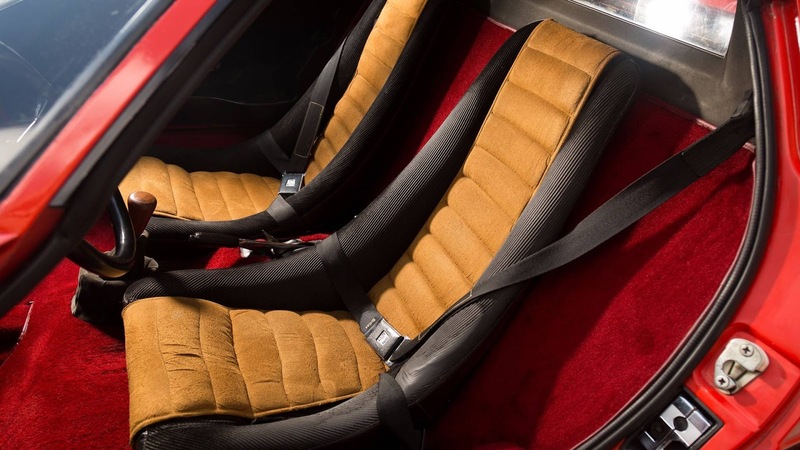 The cabin’s been stripped out, for starters, and fitted with a full roll cage, buckets, and harnesses – along with essential communication and navigation equipment. 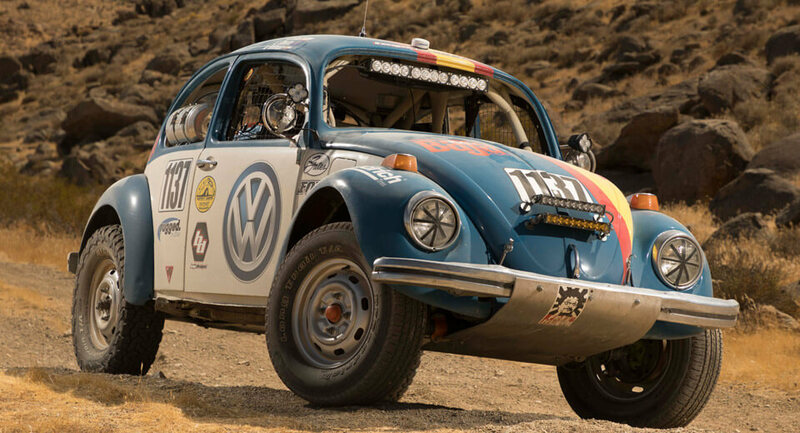 The gas tank was also replaced by a 22-gallon safety cell, and the tires with BFGoodrich all-terrain rubber, mounted to 15-inch wheels and a beefed-up suspension with external-reservoir Fox dampers, stiffer springs, and a heavy-duty rear torsion bar. 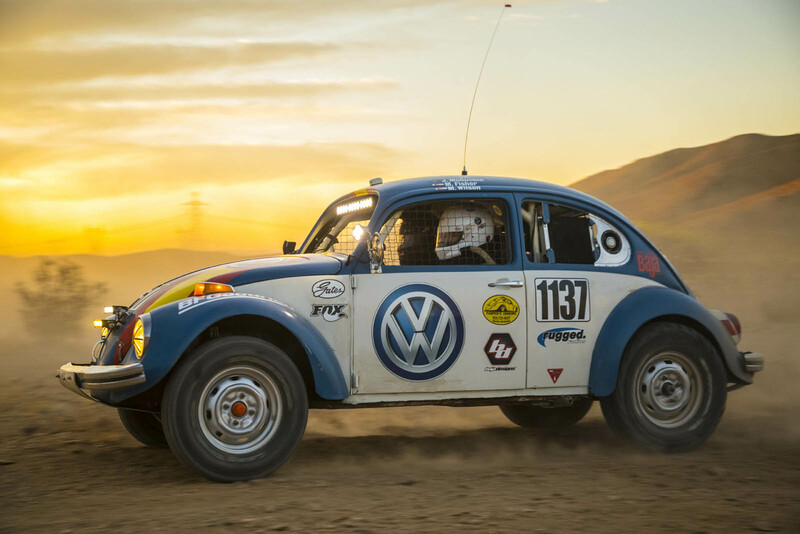 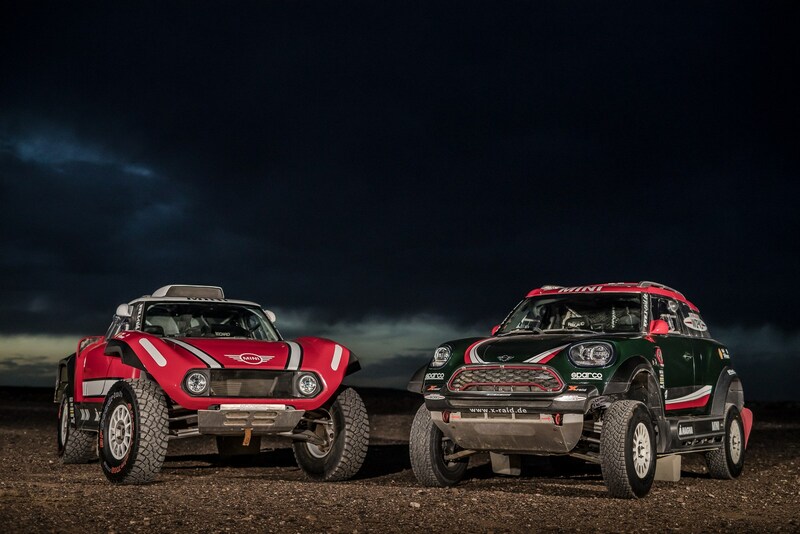 The modified Beetle will compete in Class 11 when the 50th running of the Baja 1000 kicks off a week from now in Ensenada, Mexico, before finishing 1,134 miles later in La Paz on the other side of the Baja California peninsula. 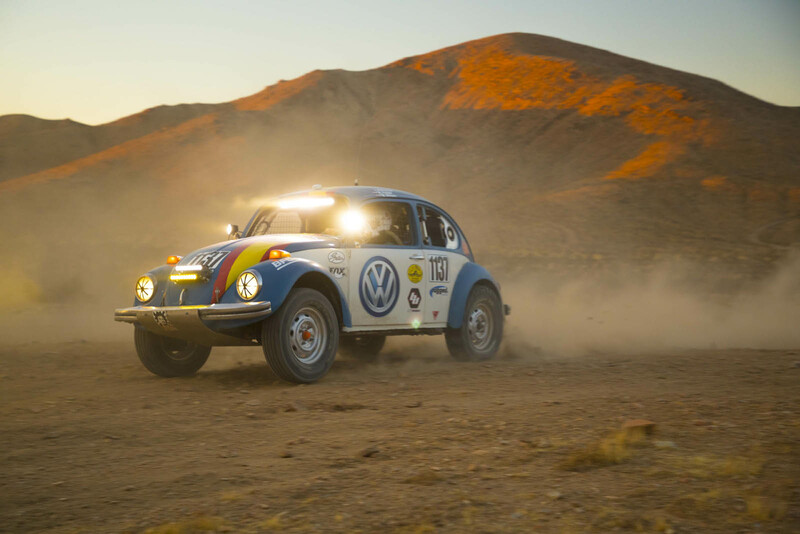 Volkswagen disappointed rally fans when it withdrew from the World Rally Championship at the end of last season. 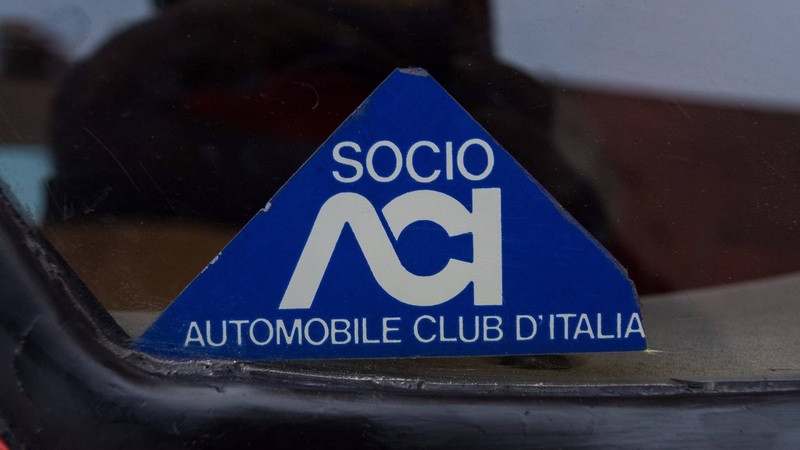 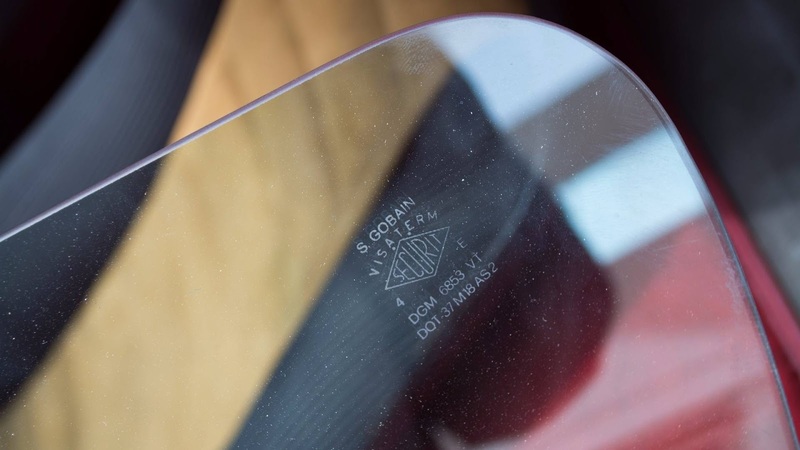 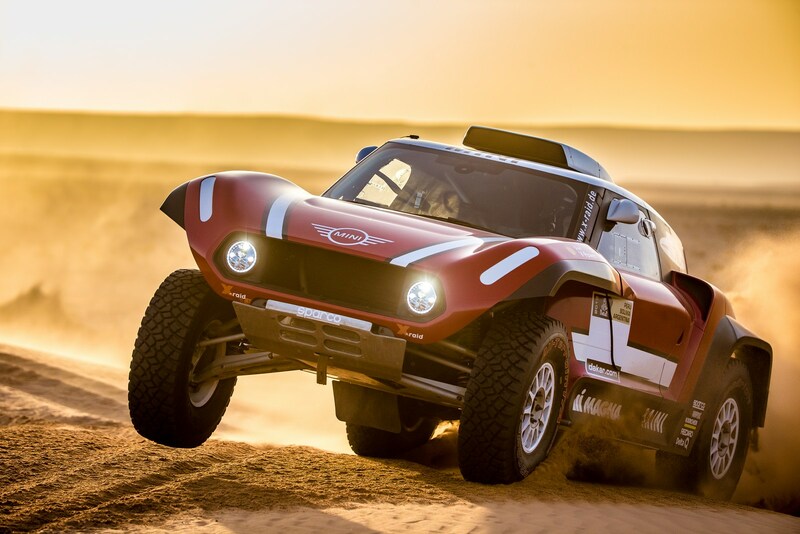 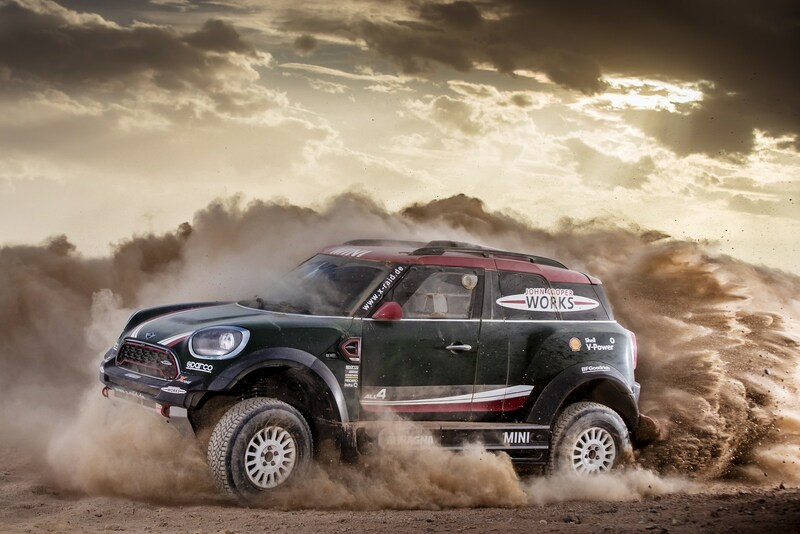 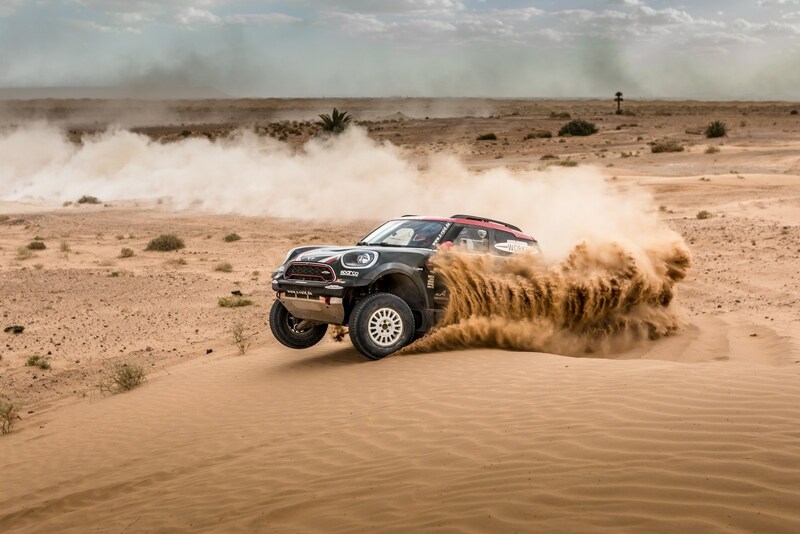 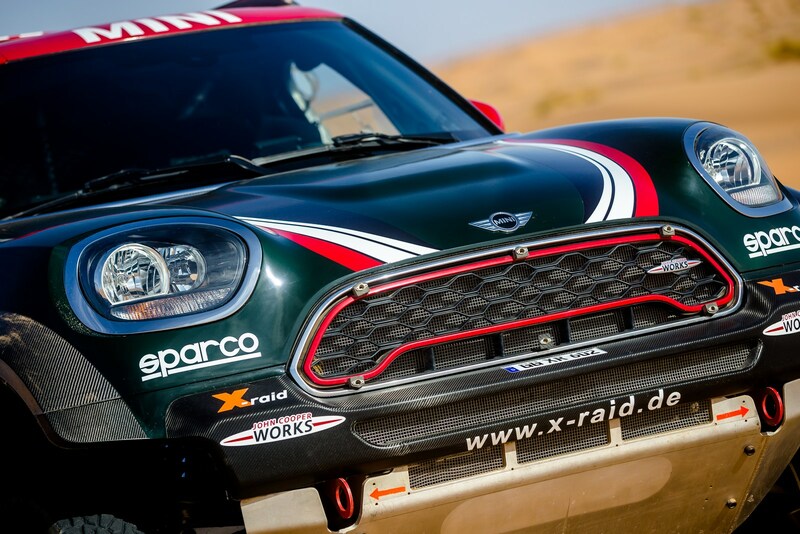 Now, less than a year later, the German automaker has announced its return to the rally scene, just in a very different capacity. 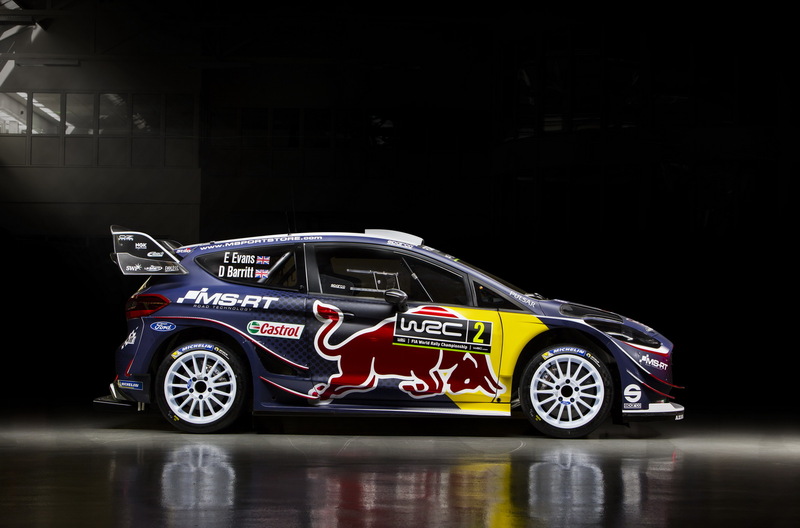 Instead of fielding its own Polo R WRC in the top-tier rally series, VW is preparing to offer another version of the Polo to customer teams. 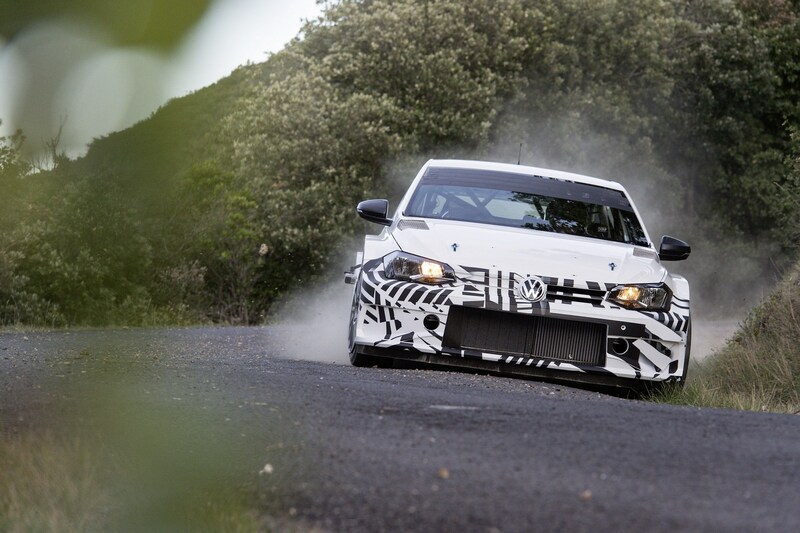 Previewed for the first time in this teaser sketch, the new Polo GTI R5 is being built by the same people behind the previous version – including VW Motorsport technical director François-Xavier “FX” Demaison and Sebastien Ogier‘s race engineer Gerard-Jan de Jongh. 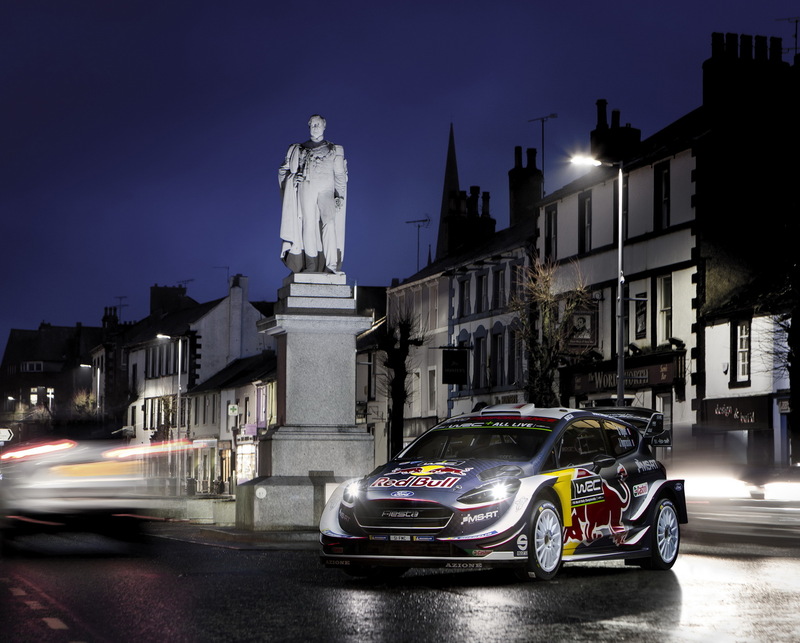 Full specifications haven’t been announced, but the R5 is being based on the new Polo GTI with a turbocharged four-cylinder engine employing direct injection to channel 270 horsepower to all four wheels through a five-speed sequential gearbox. 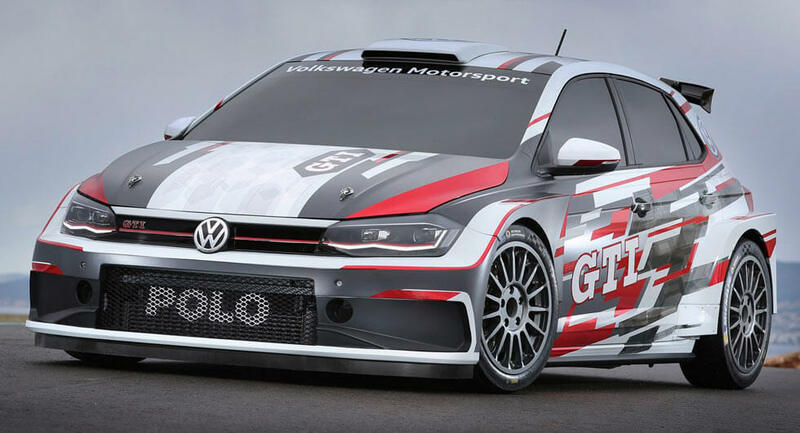 Once it’s released in the second half of next year, the Polo GTI R5 will join the Golf GTI TCR touring car in Volkswagen’s growing customer racing portfolio. 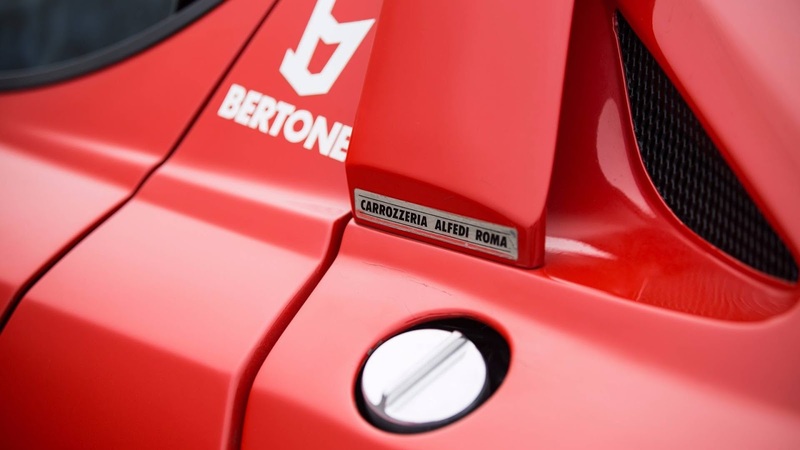 It’s a well-trodden path for the VW Group, with other divisions offering customer racing cars like the Lamborghini Huracan GT3, Bentley Continental GT3, Audi RS3 LMS, Porsche Cayman GT4 Clubsport, Seat Leon Cup, and (most pertinently) the Skoda Fabia R5 that competes in the same class.